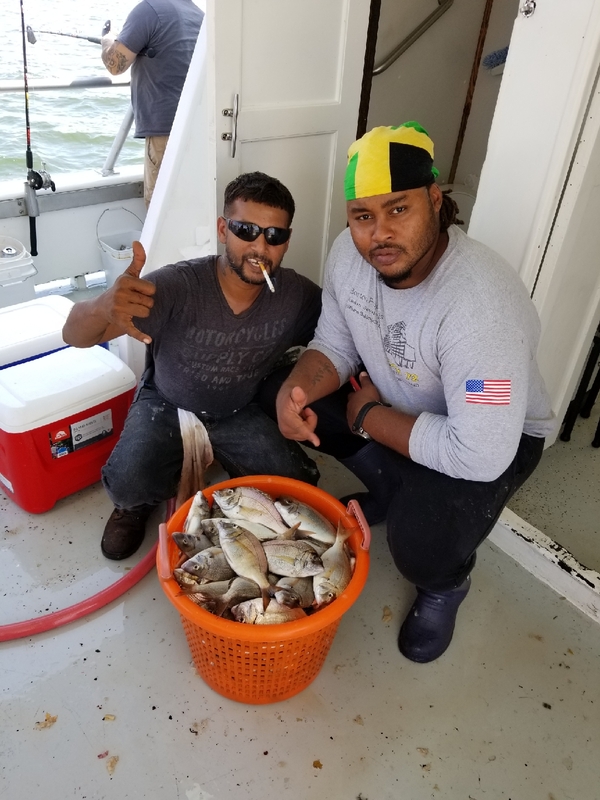 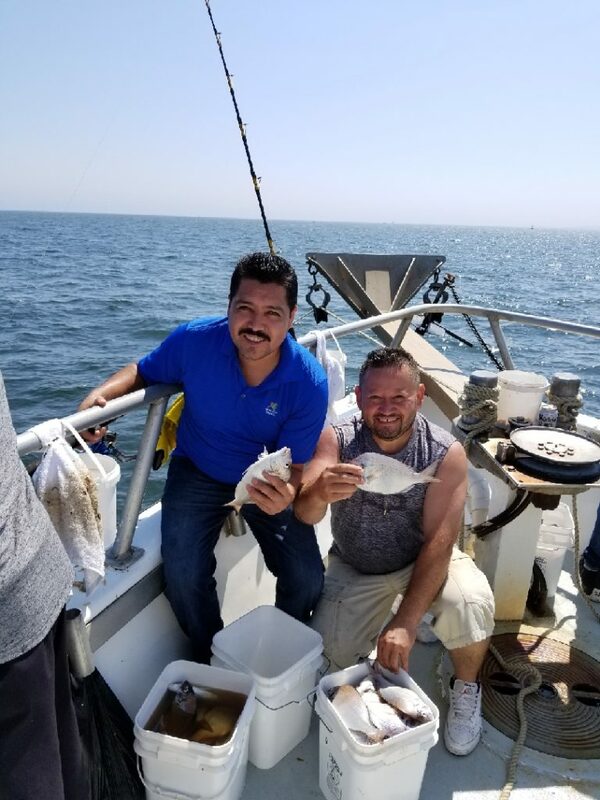 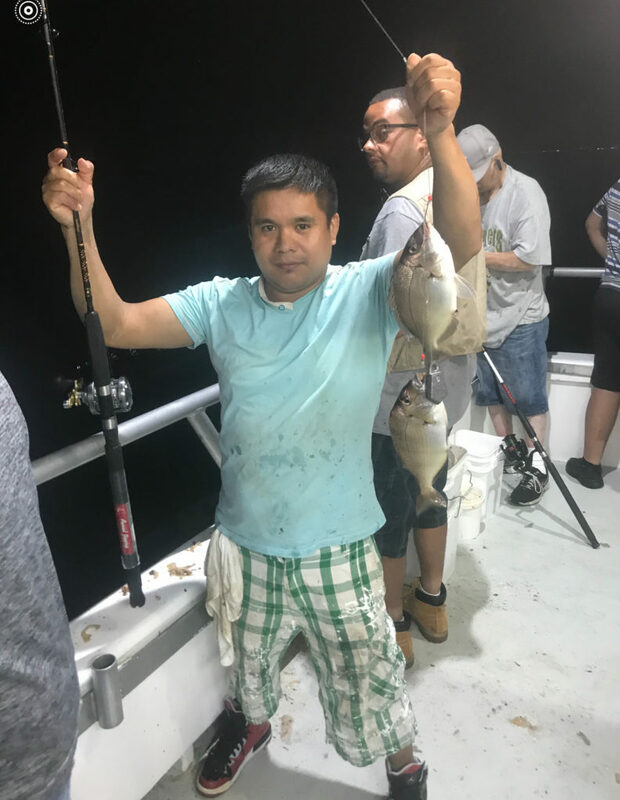 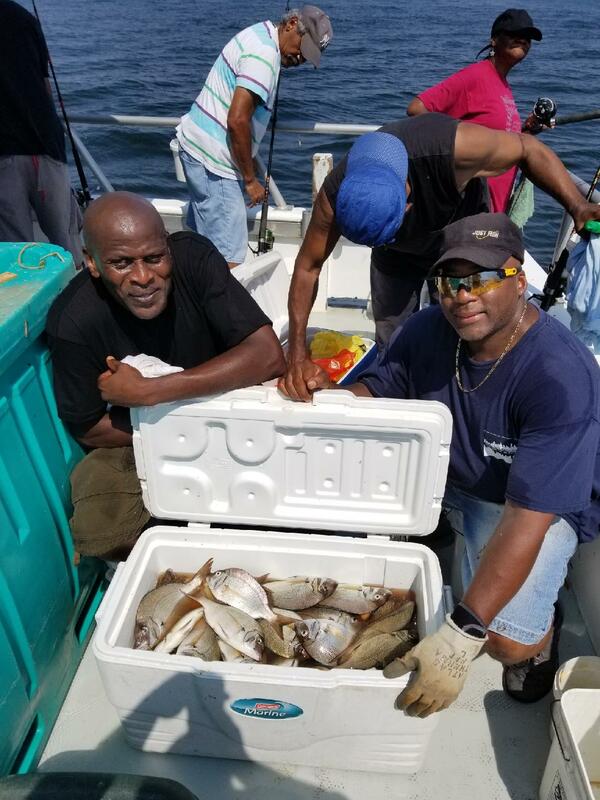 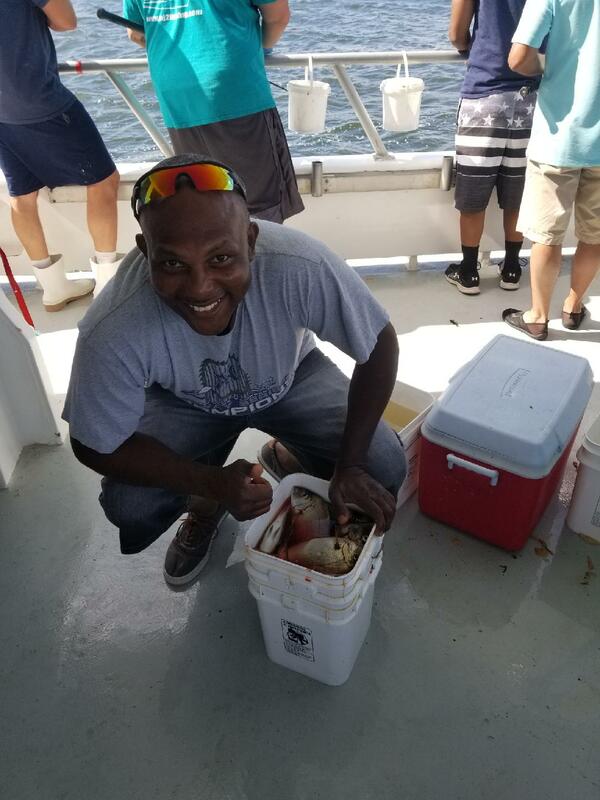 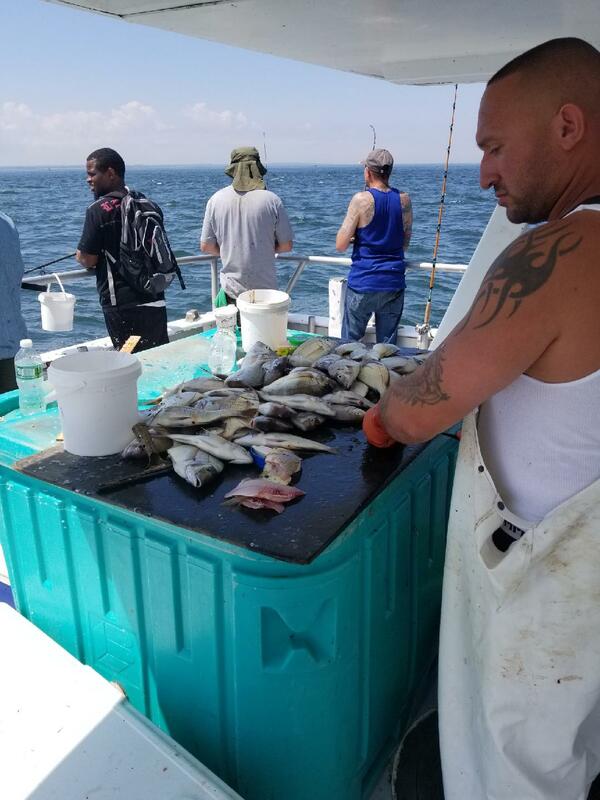 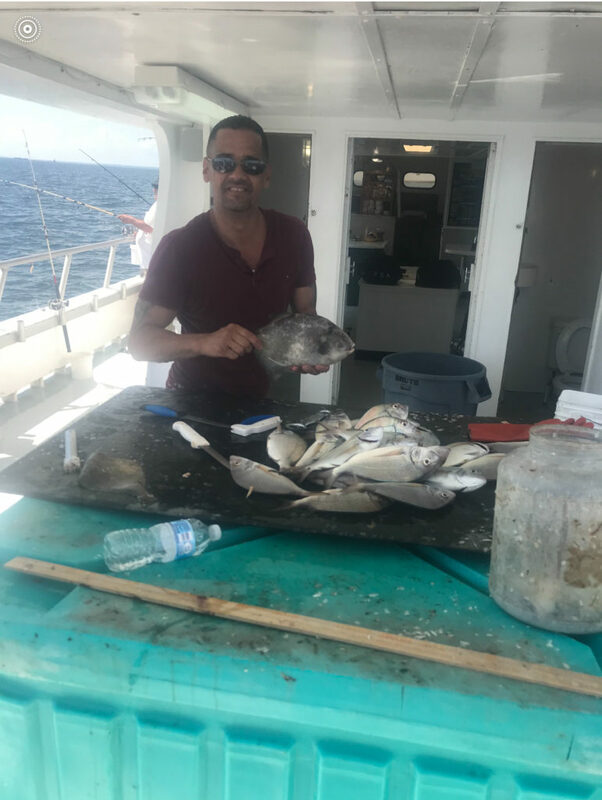 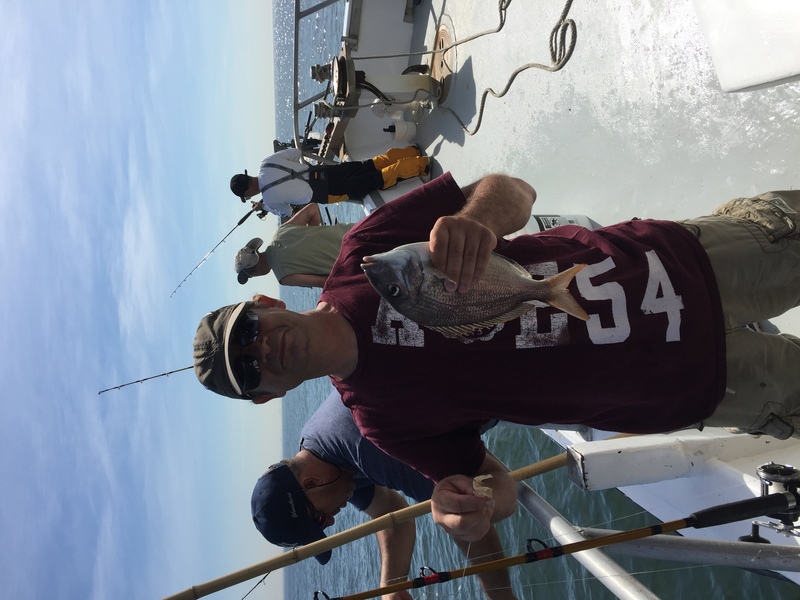 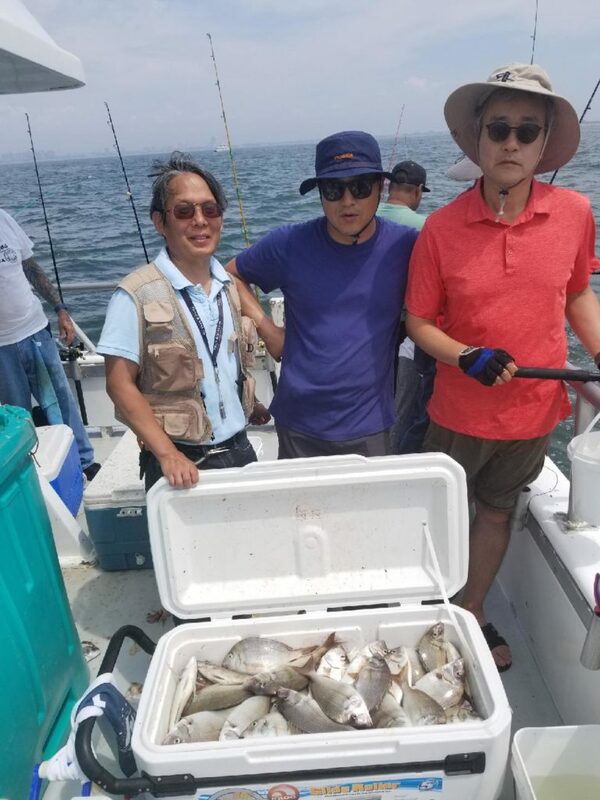 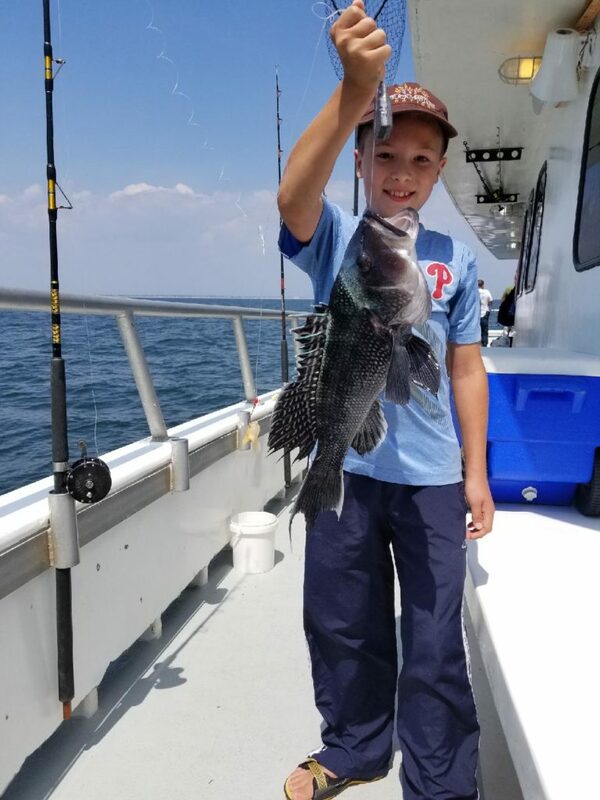 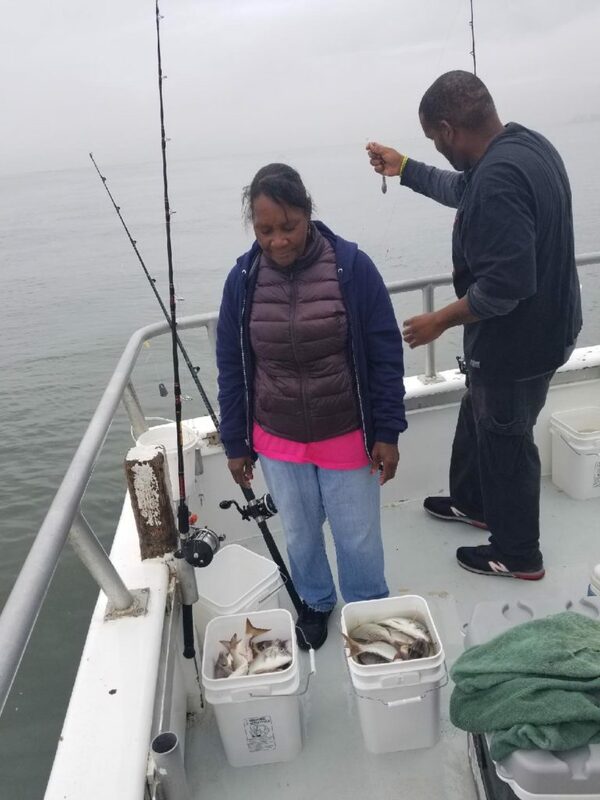 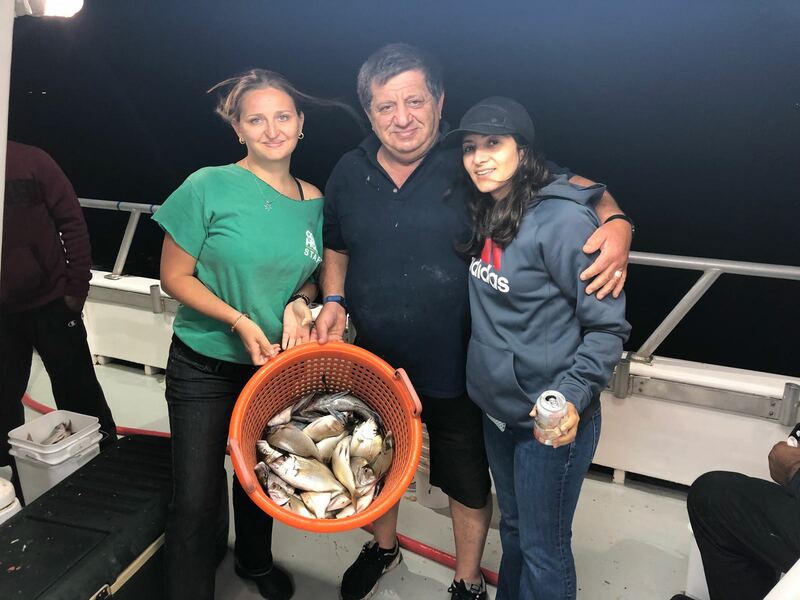 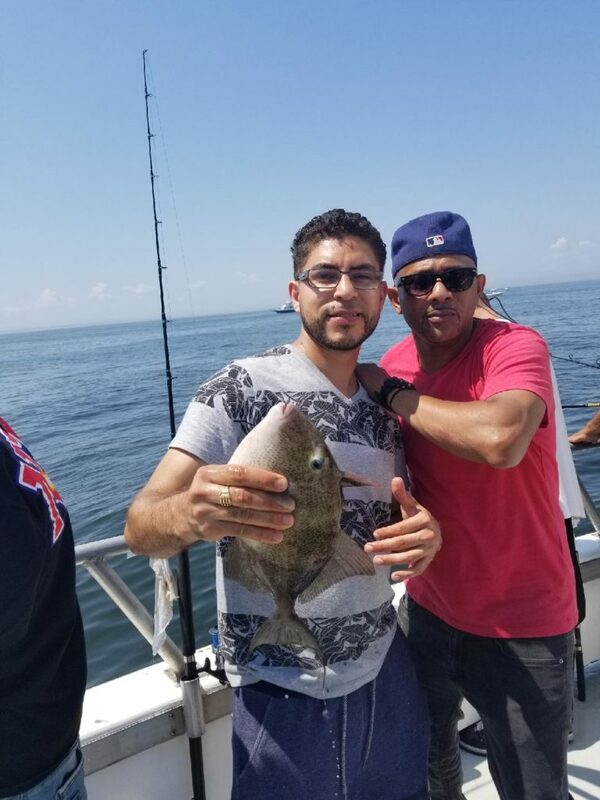 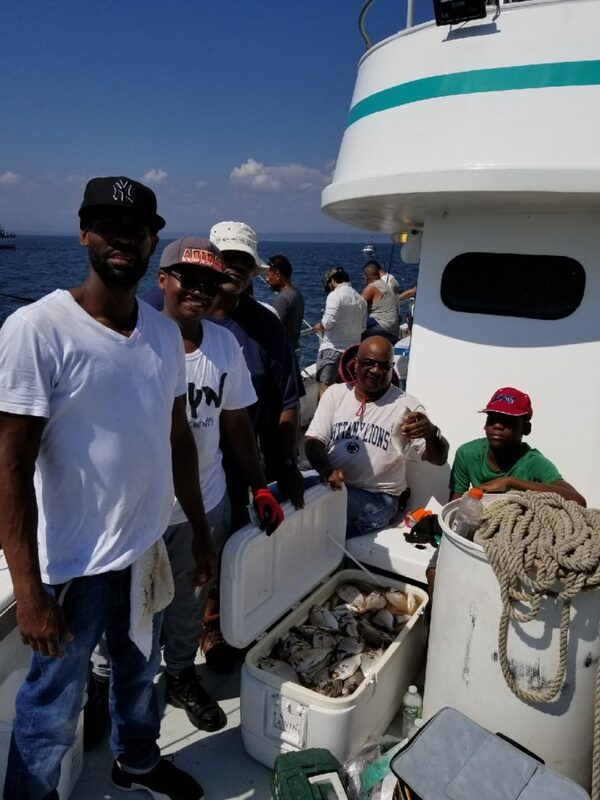 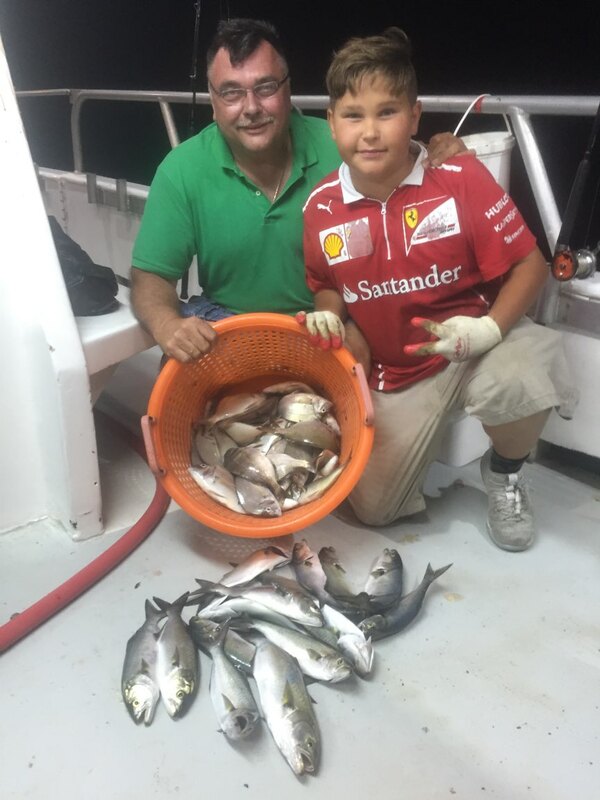 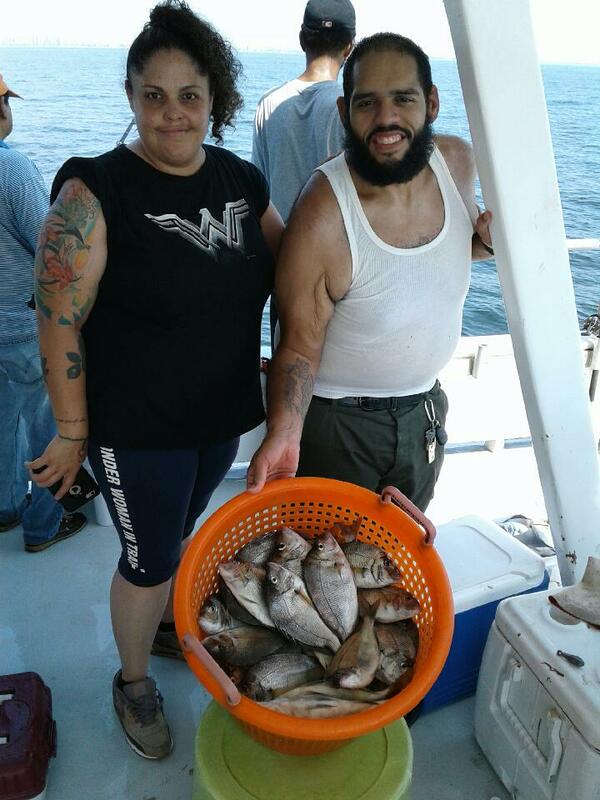 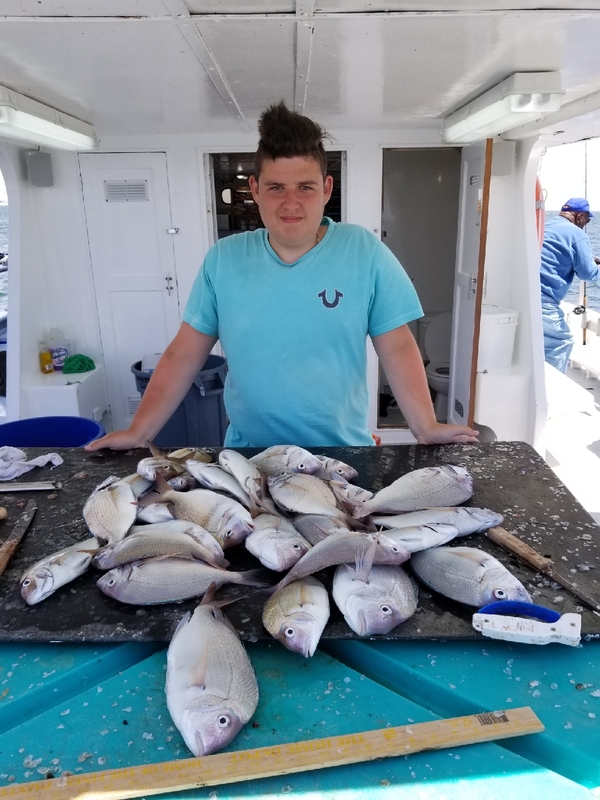 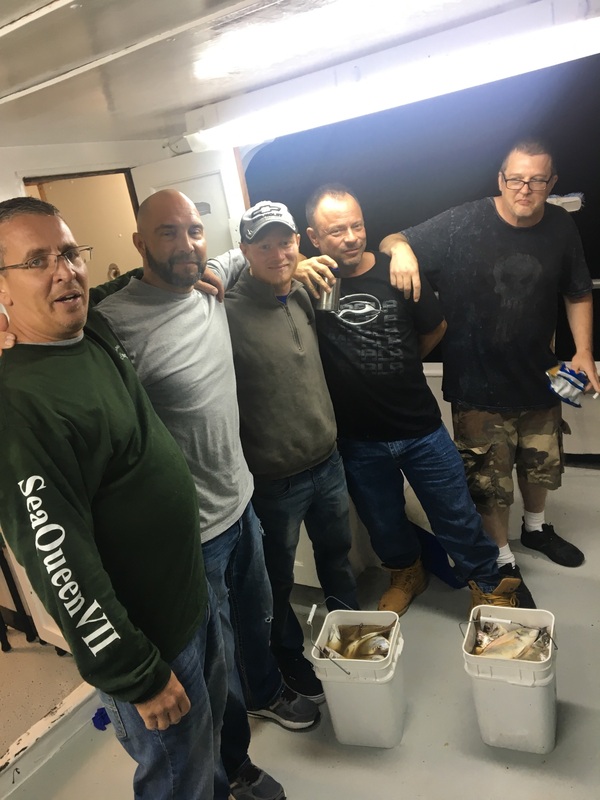 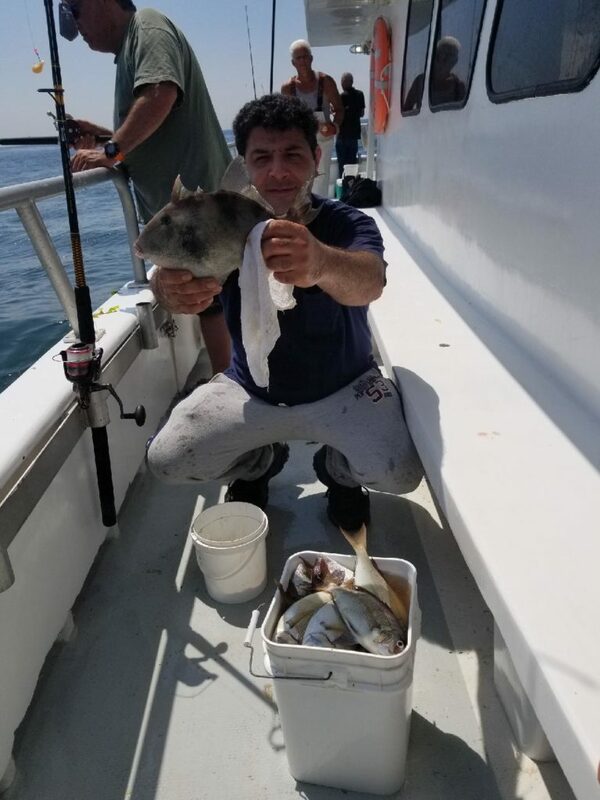 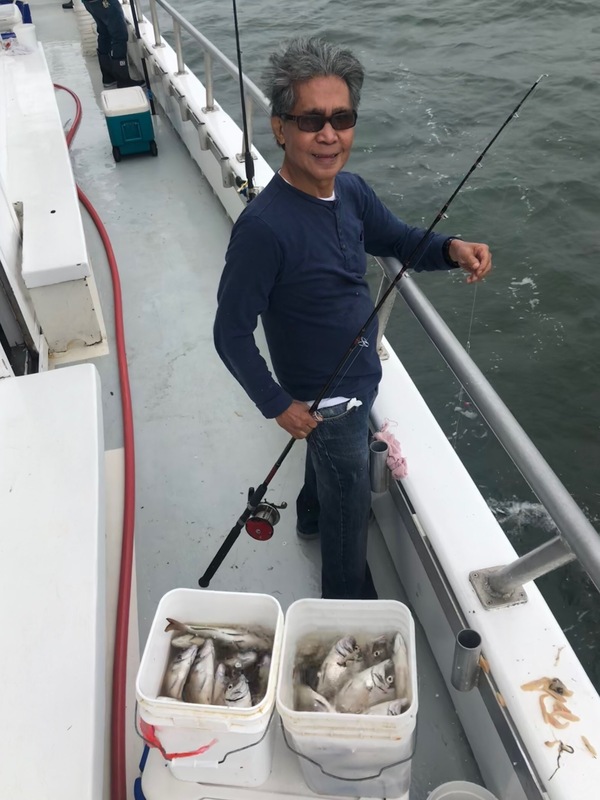 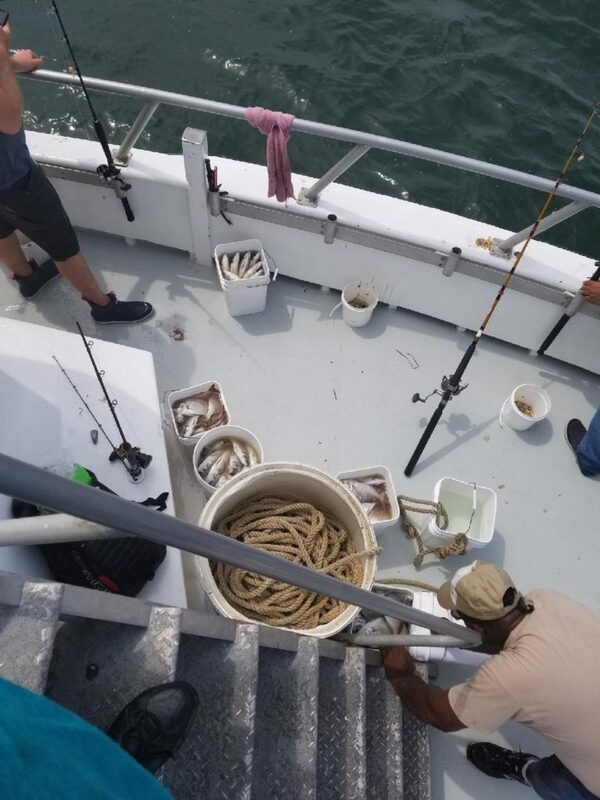 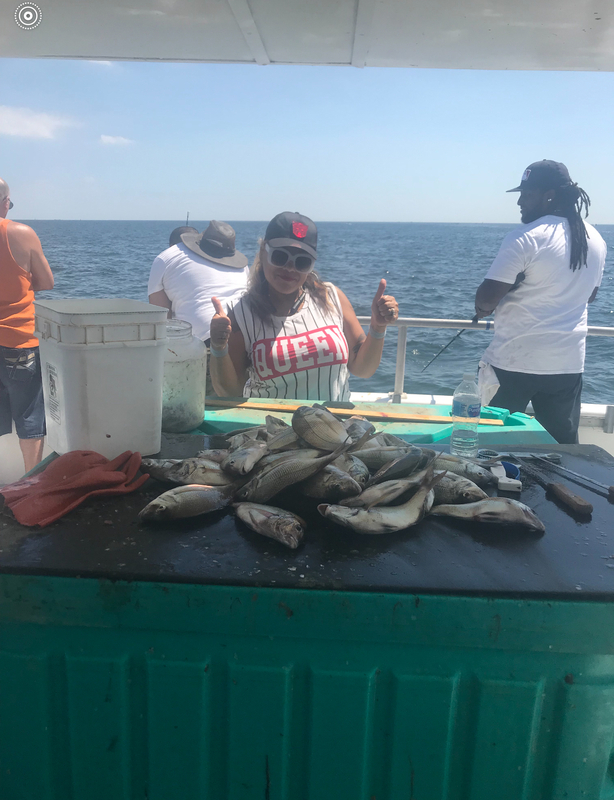 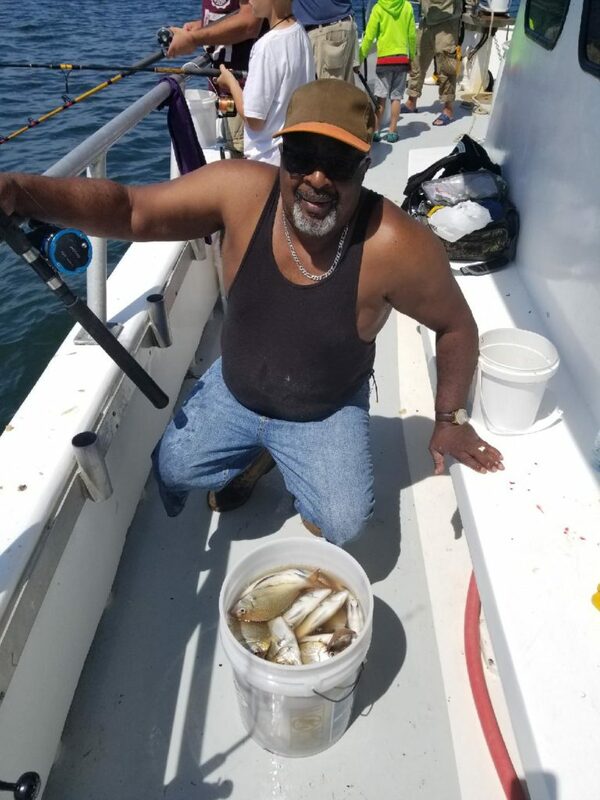 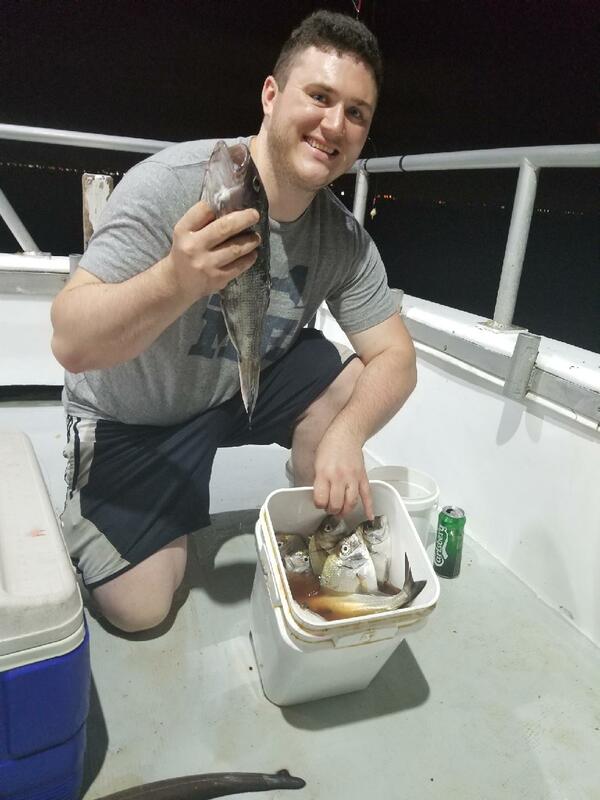 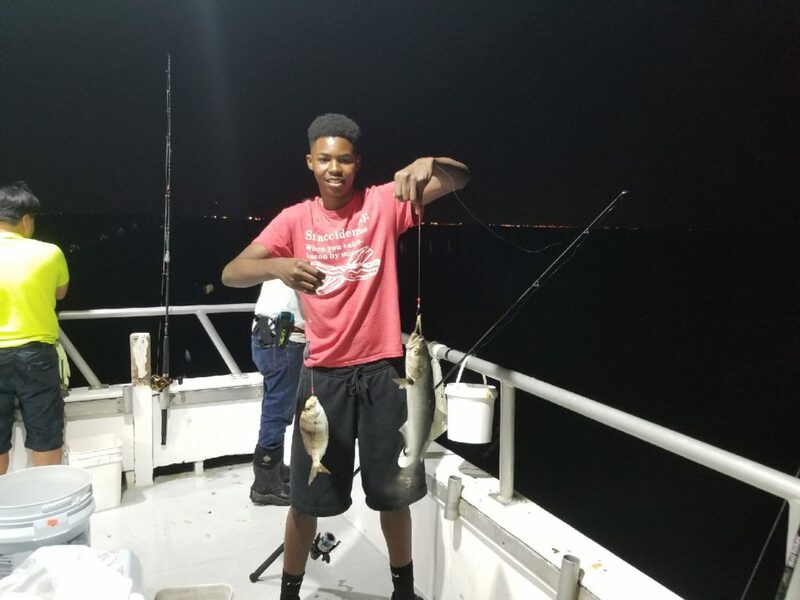 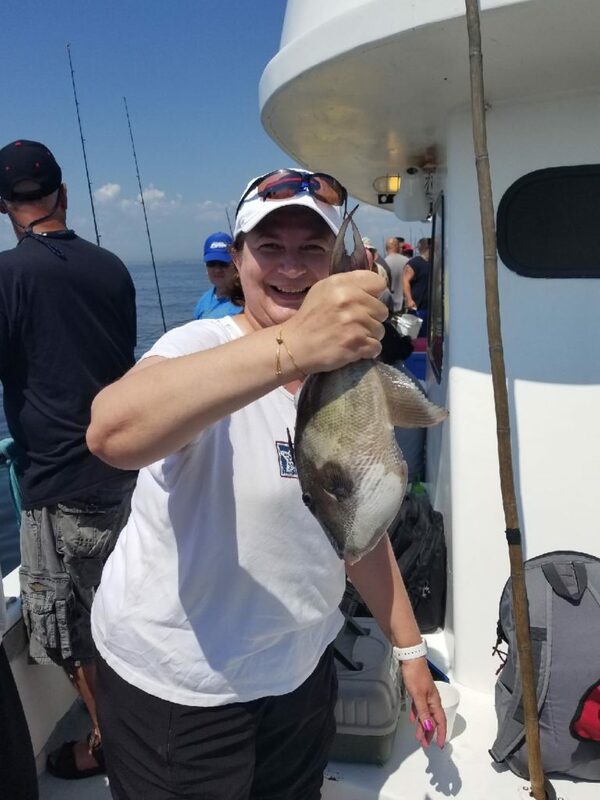 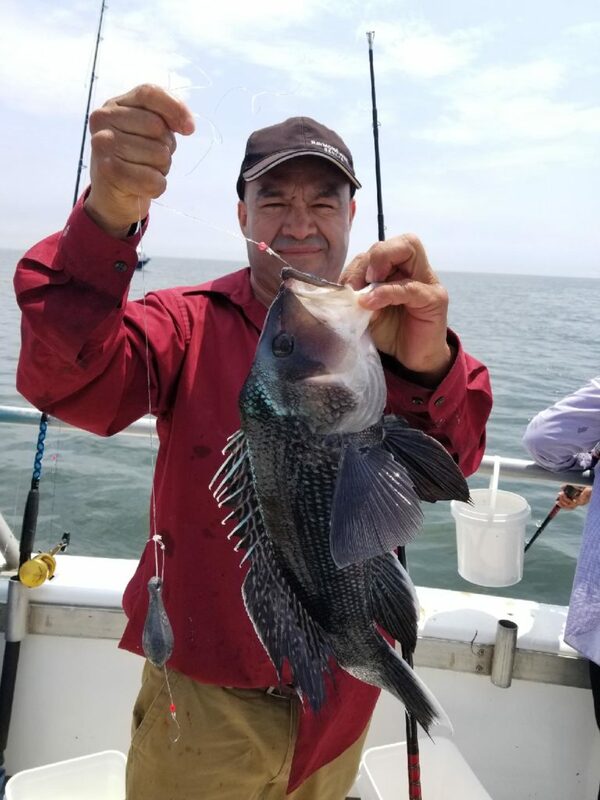 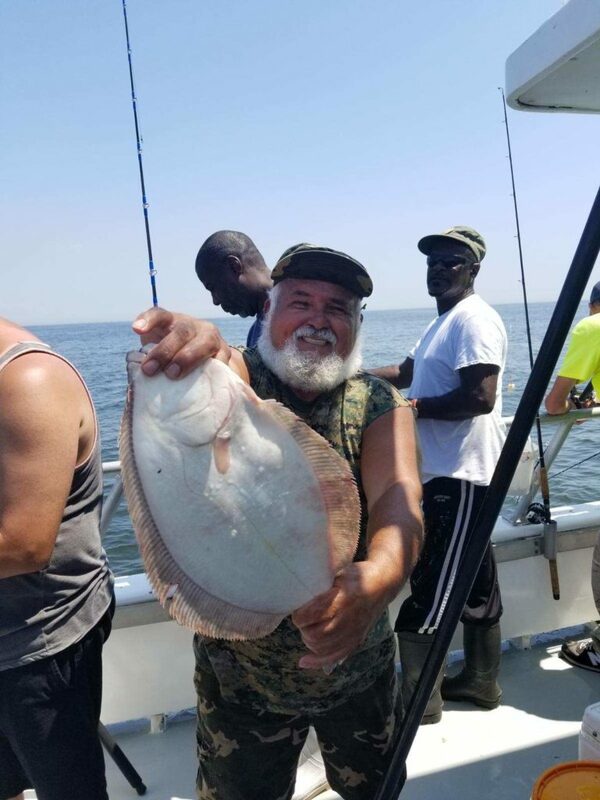 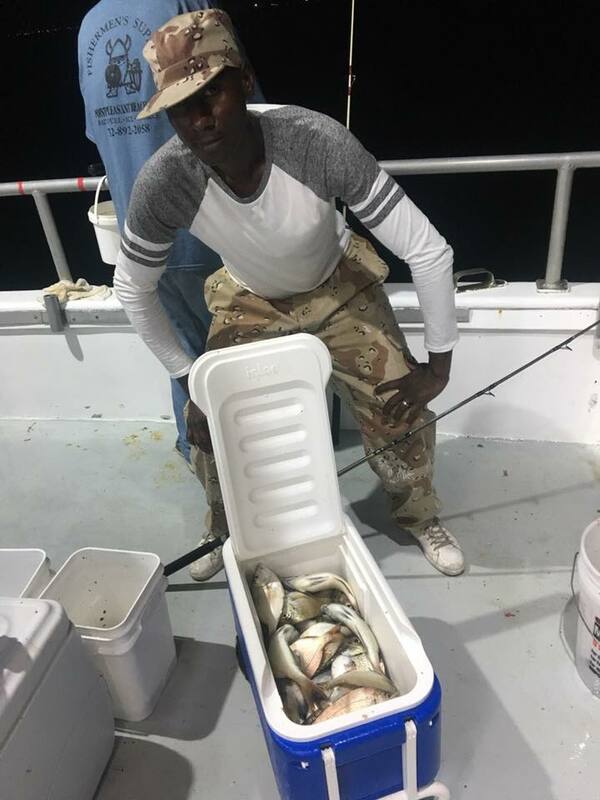 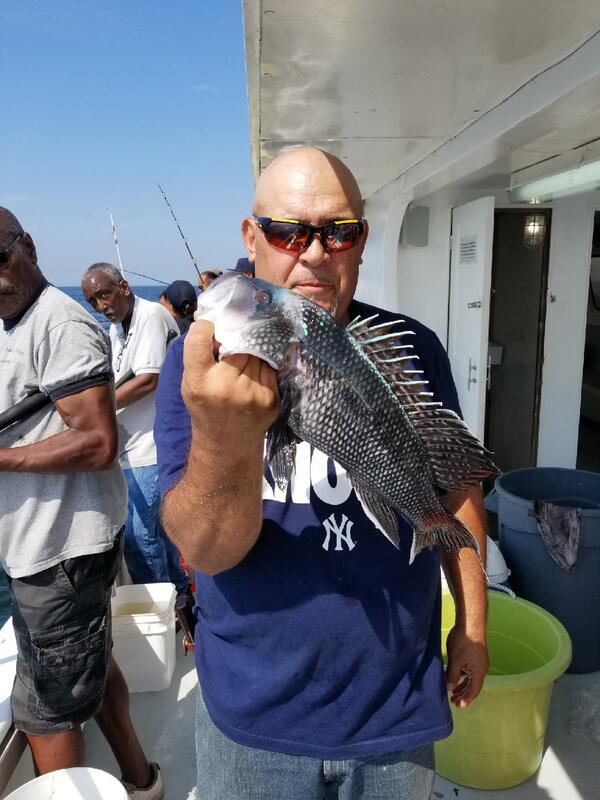 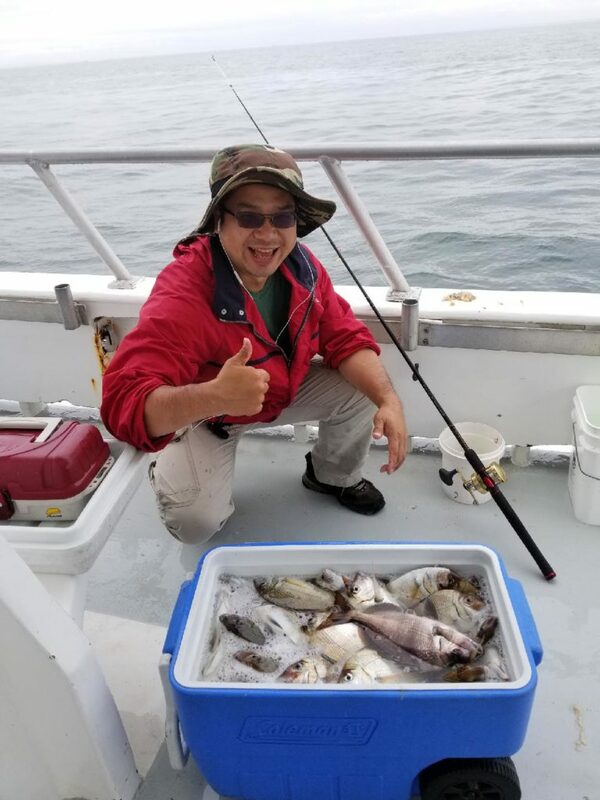 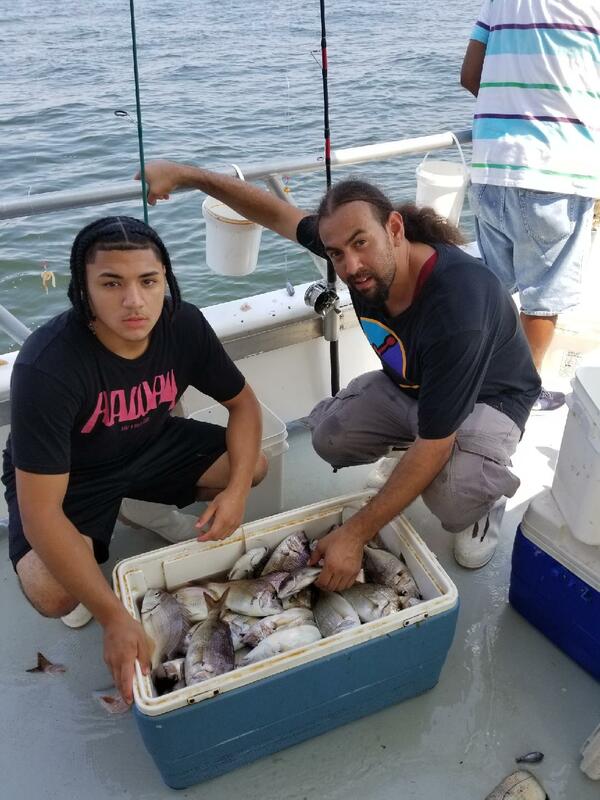 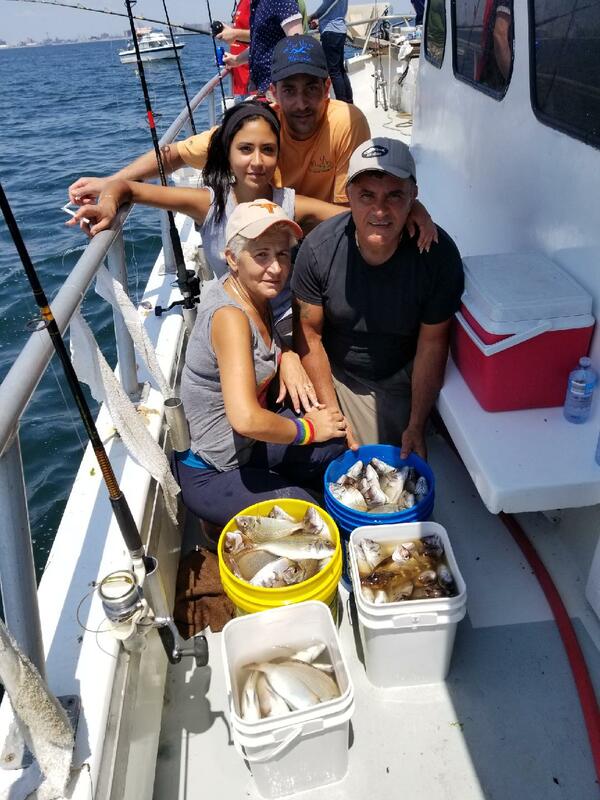 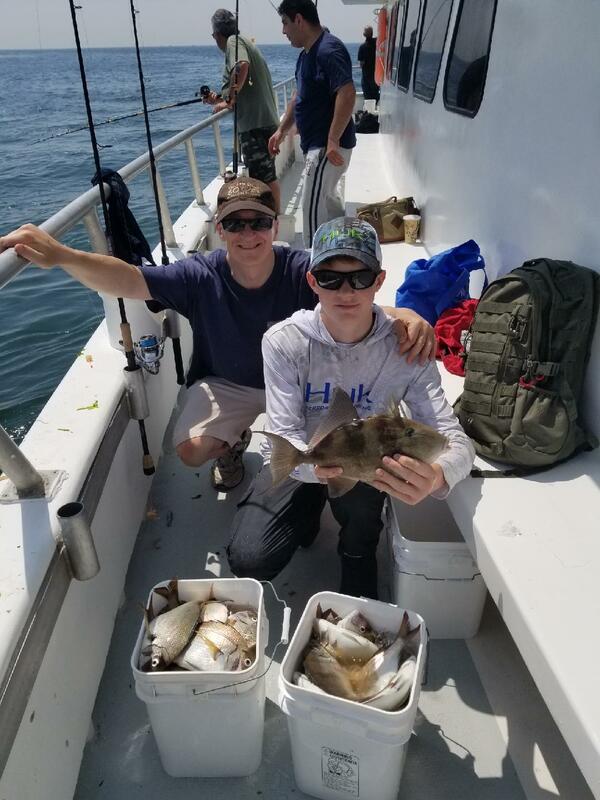 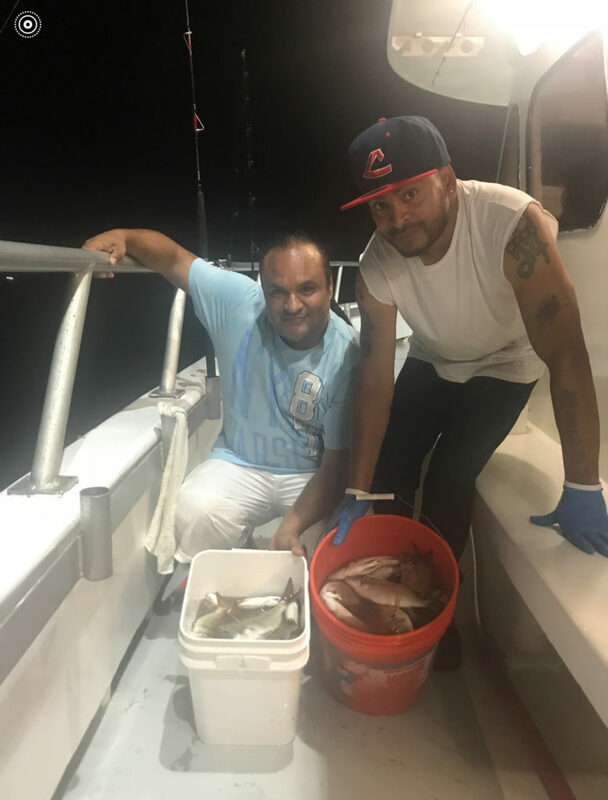 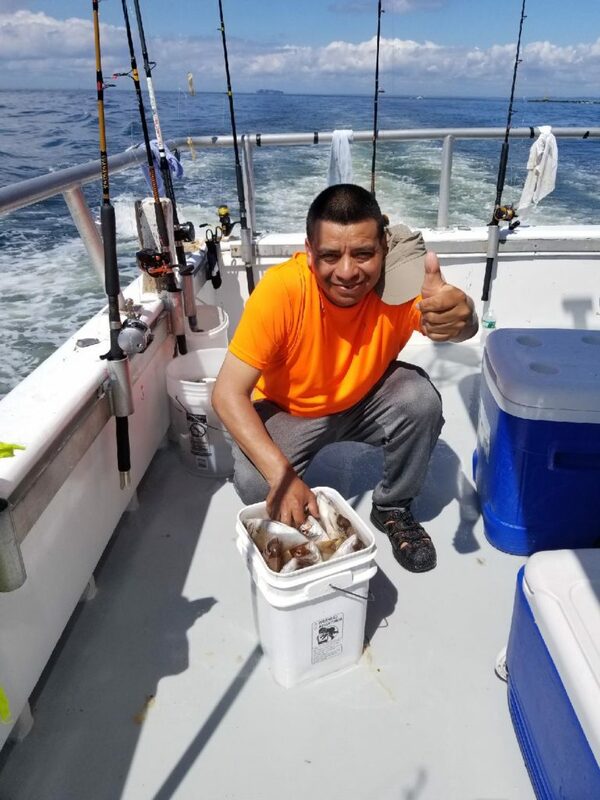 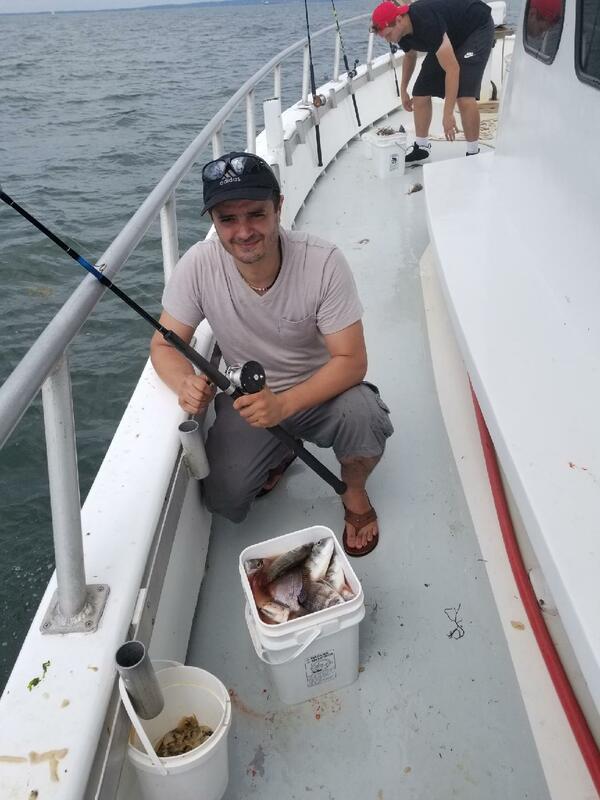 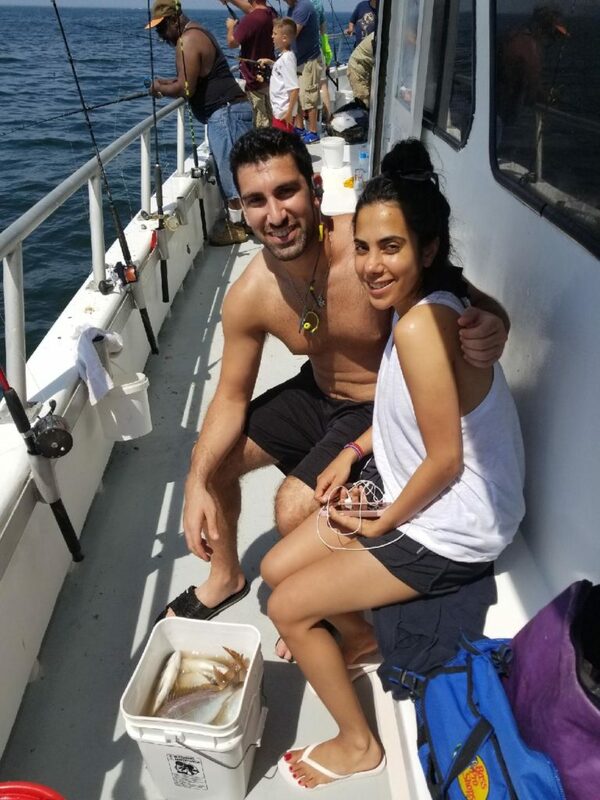 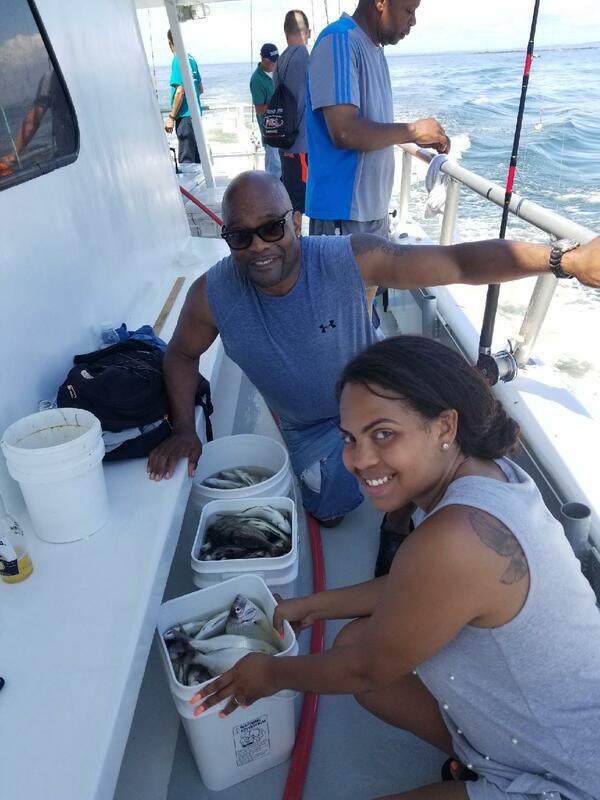 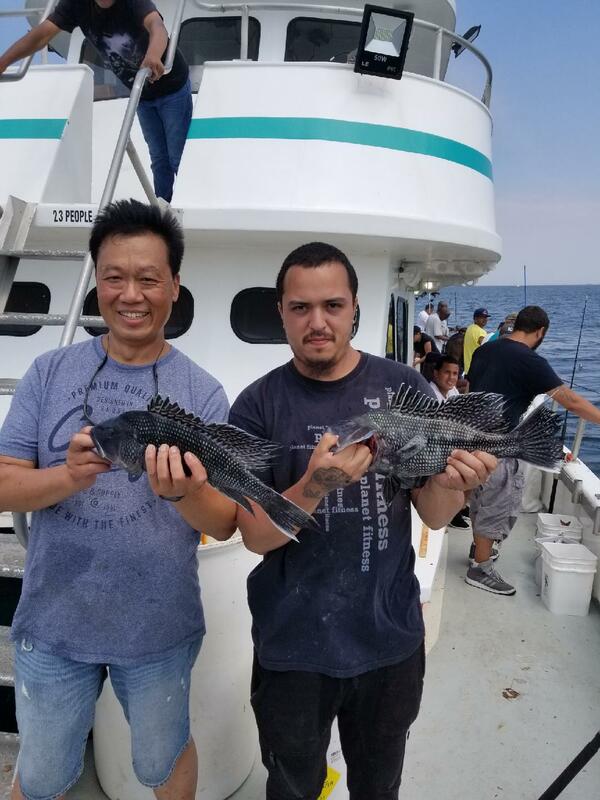 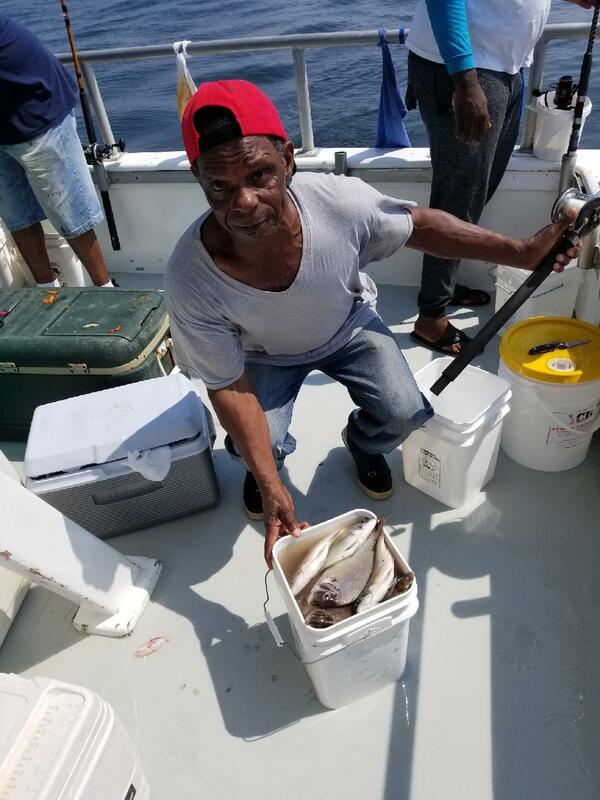 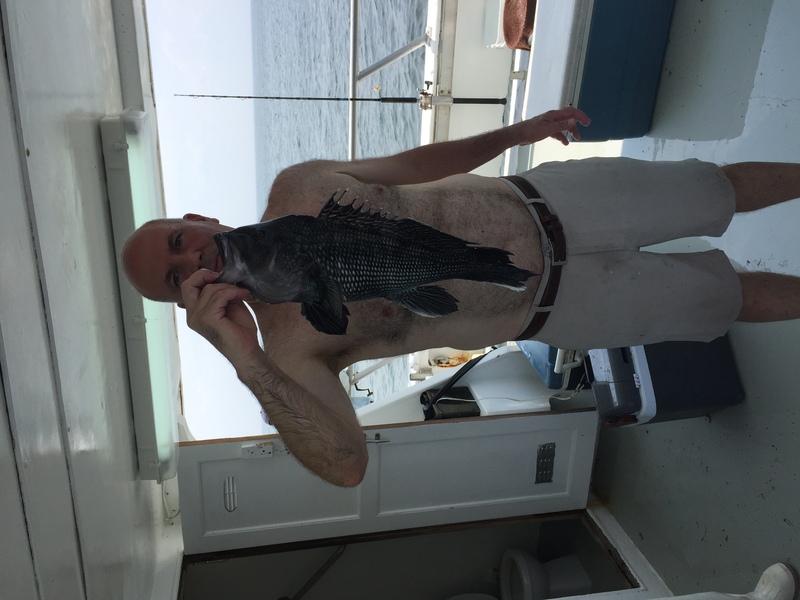 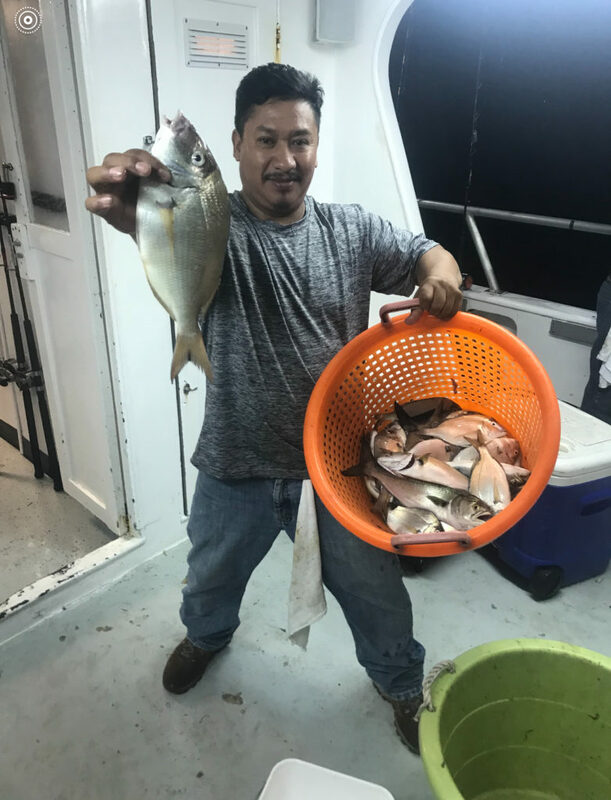 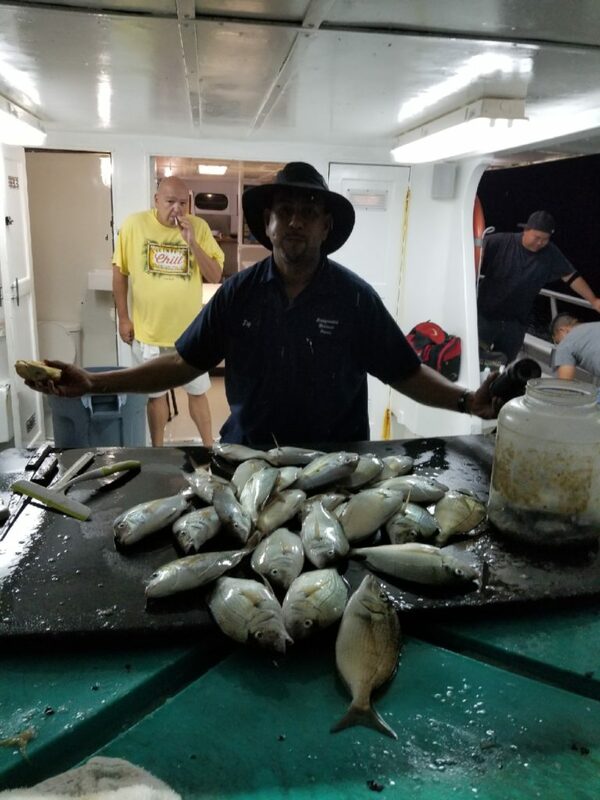 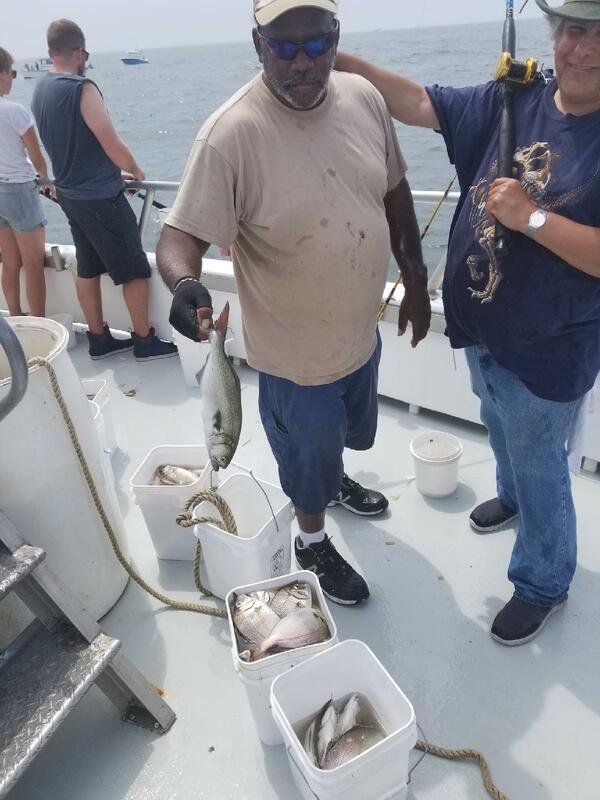 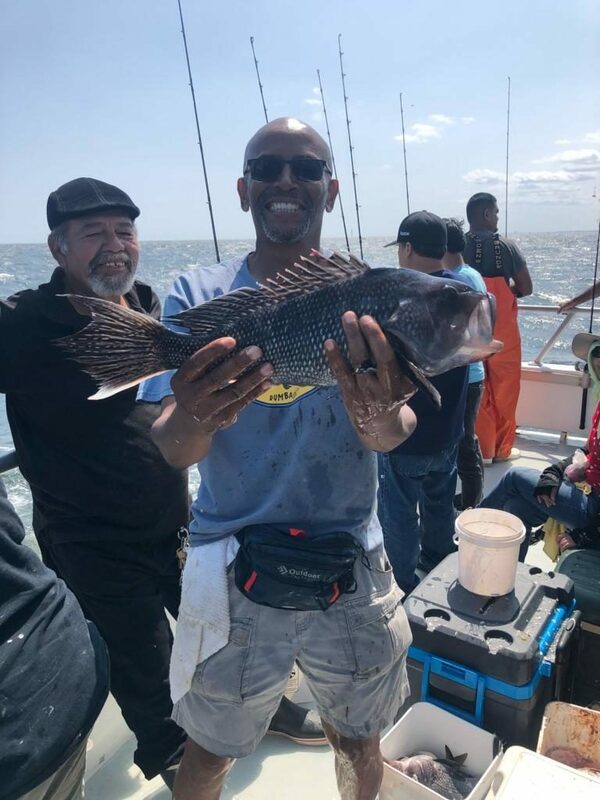 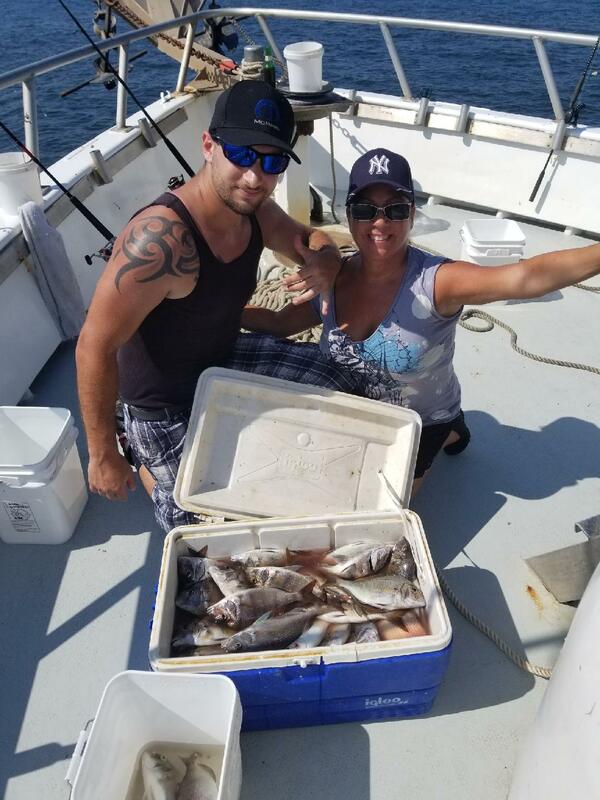 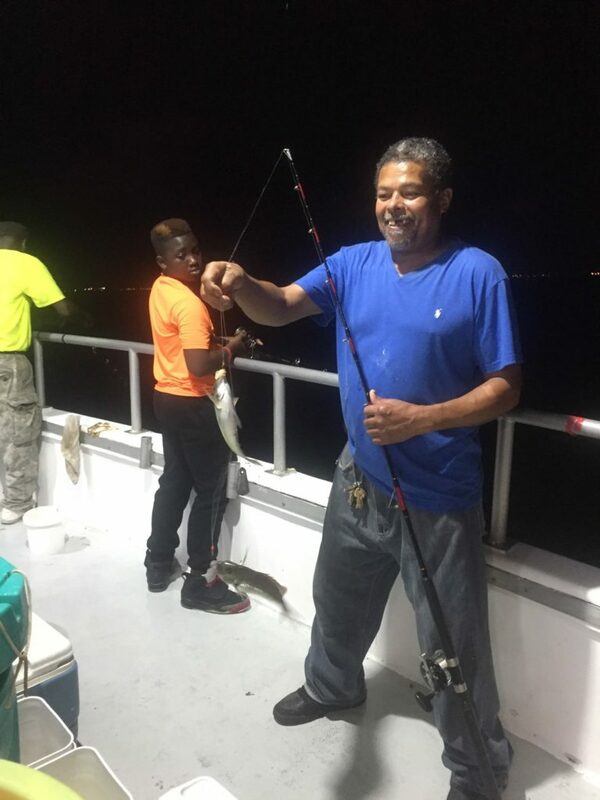 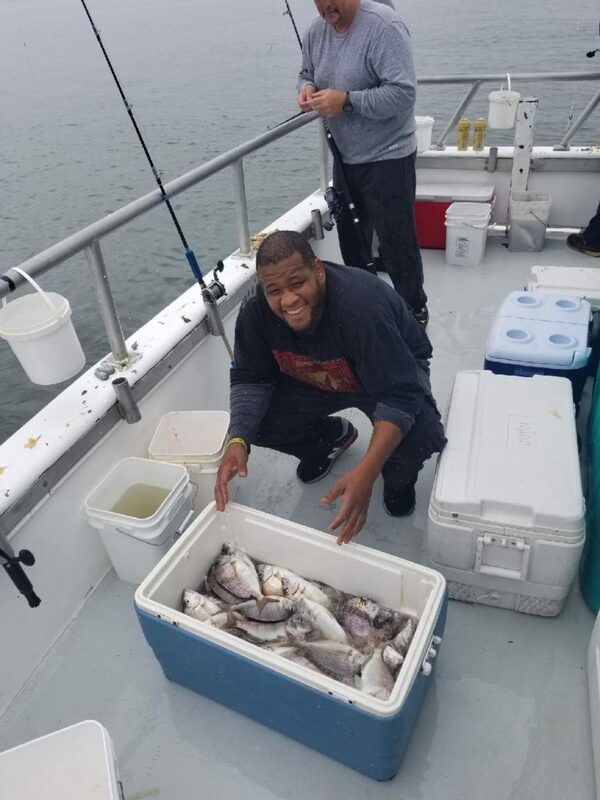 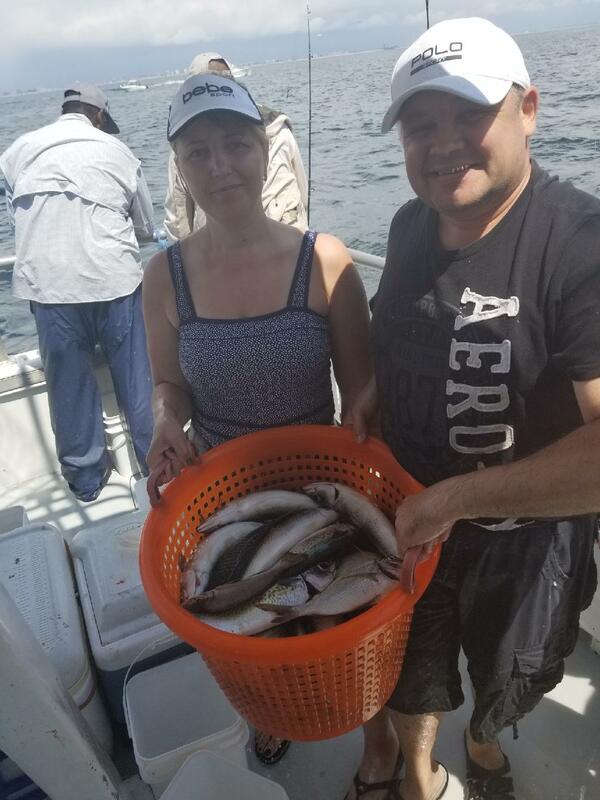 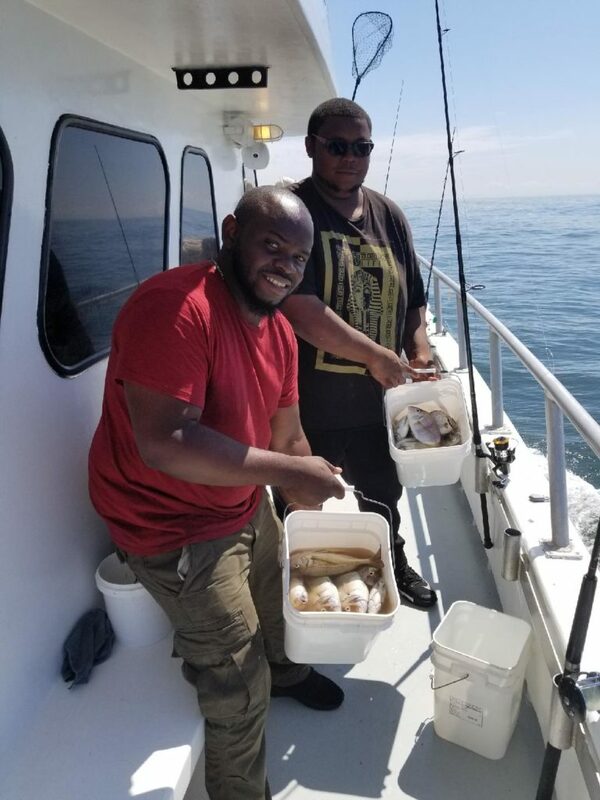 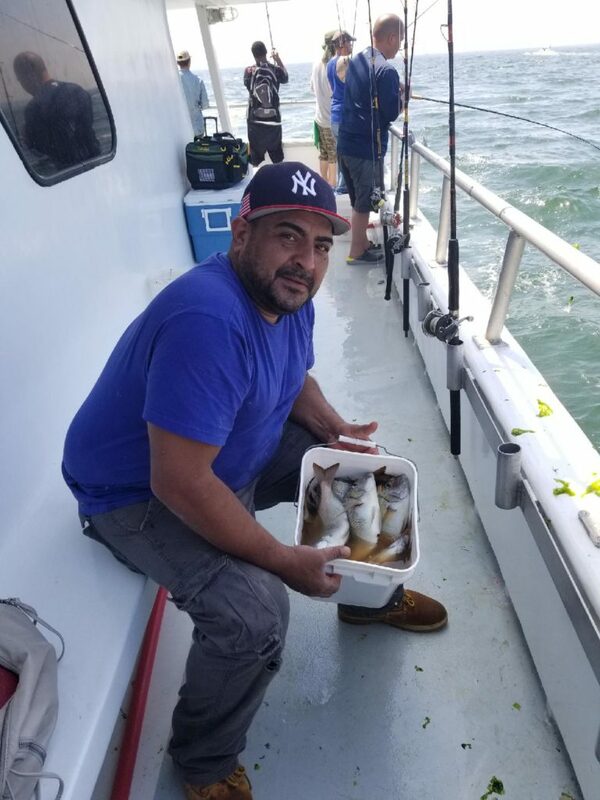 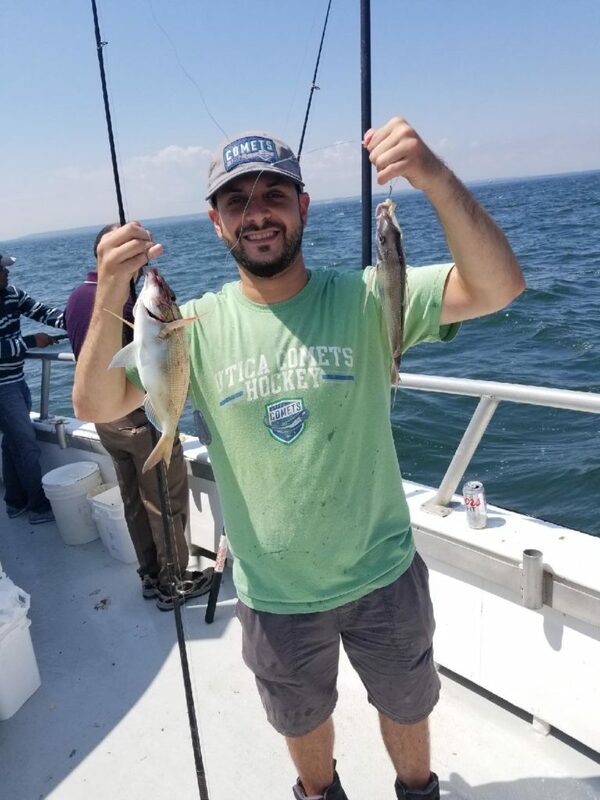 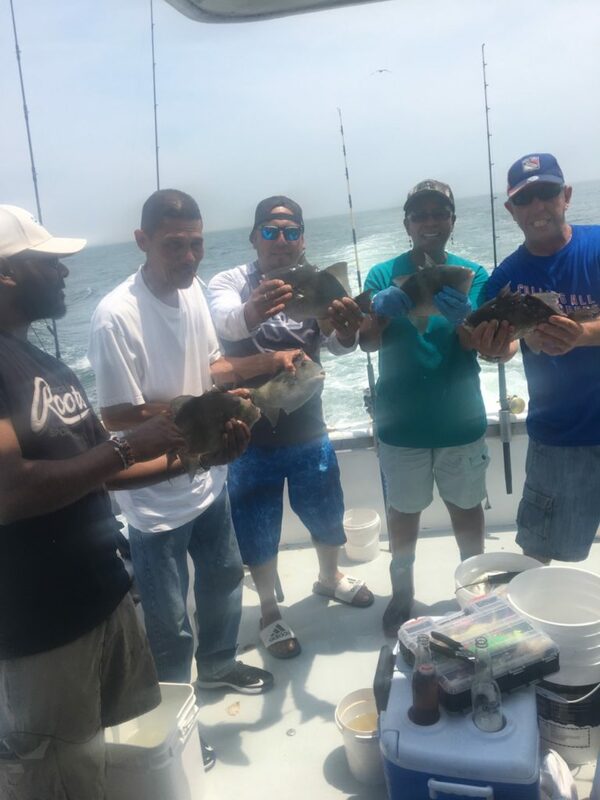 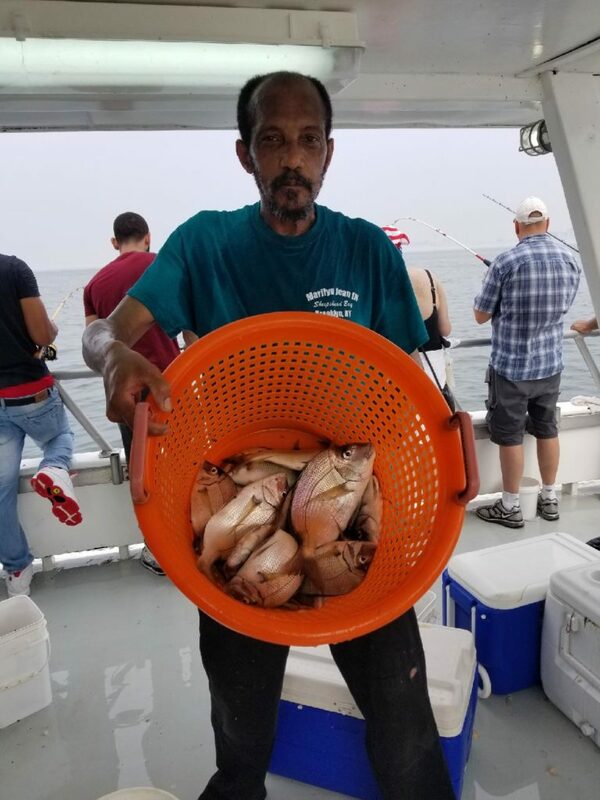 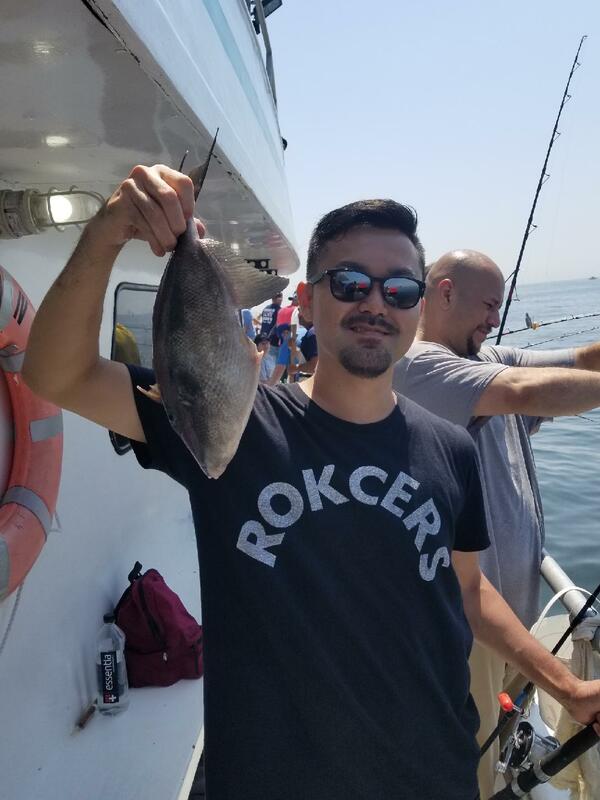 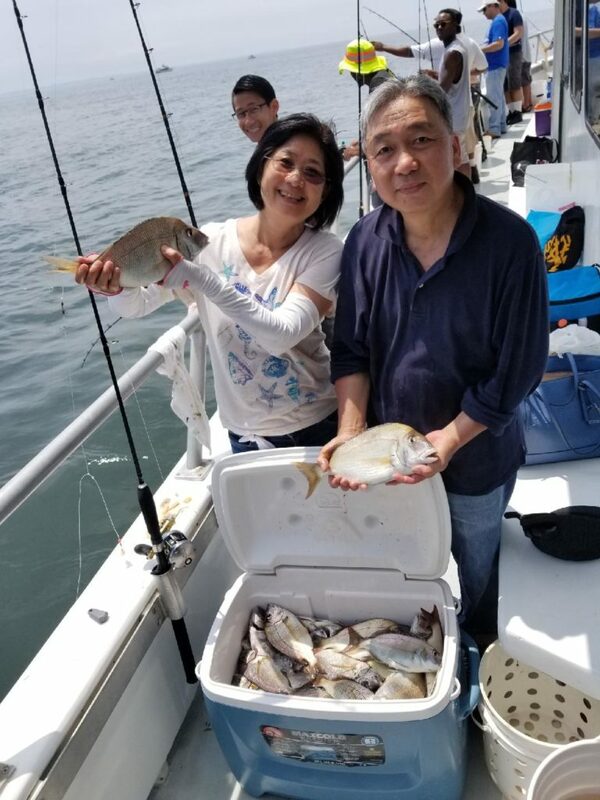 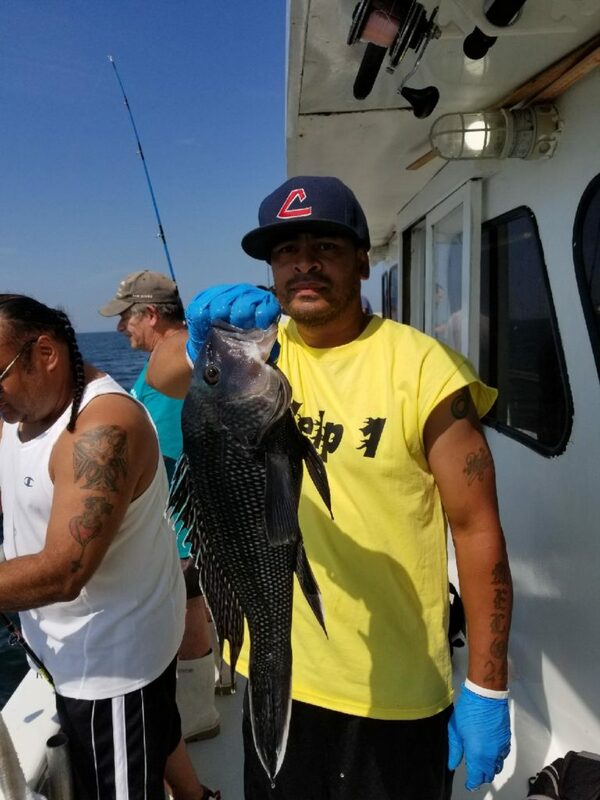 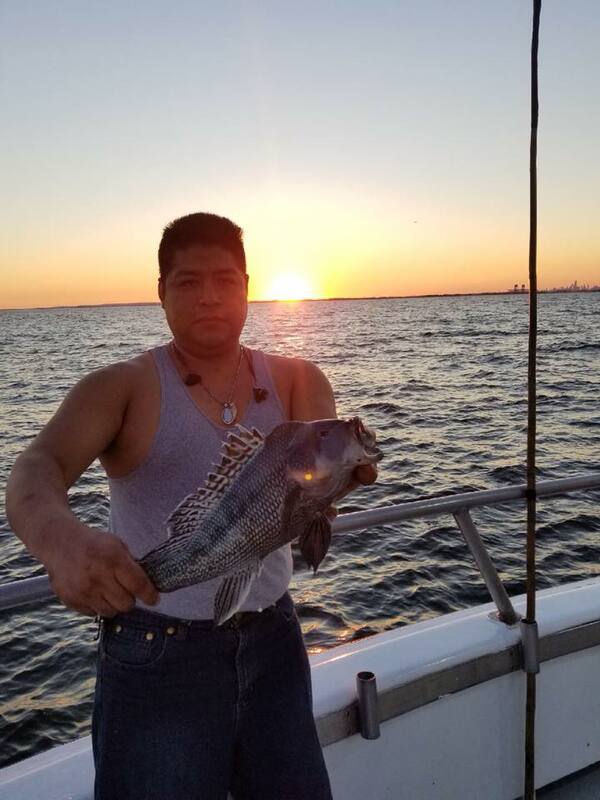 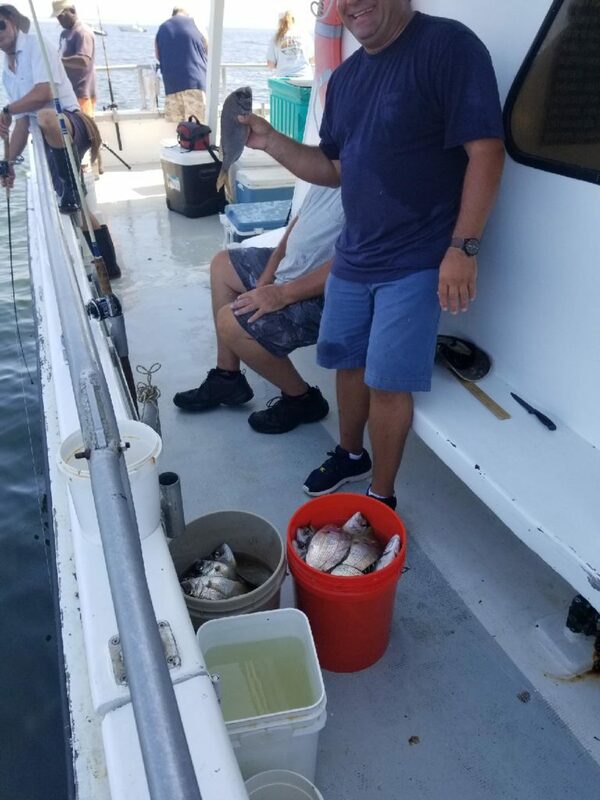 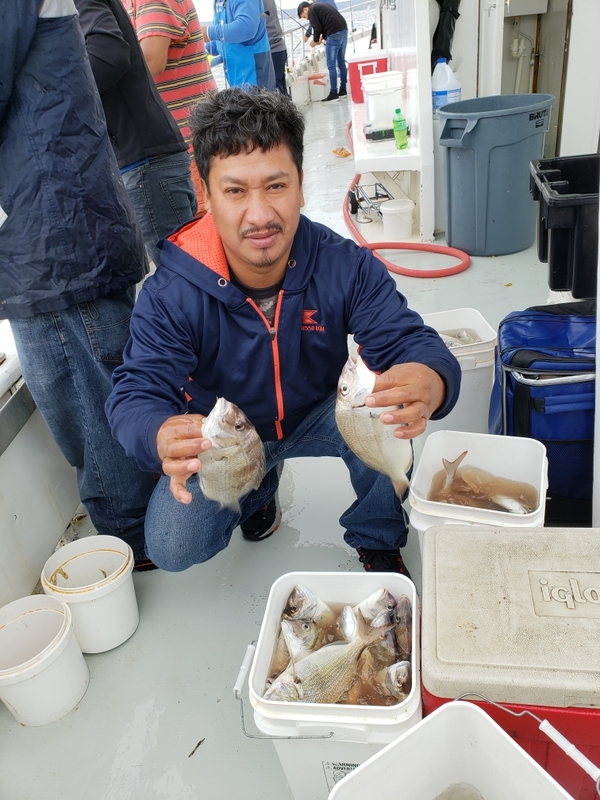 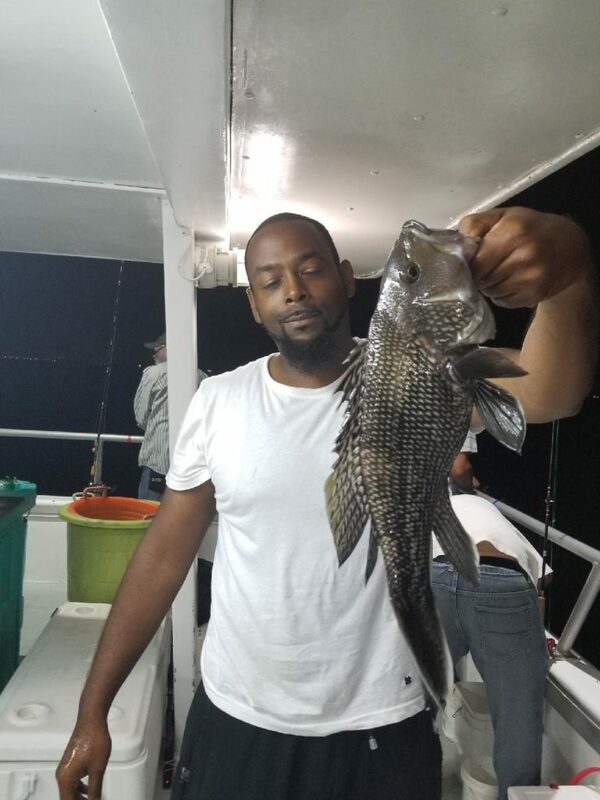 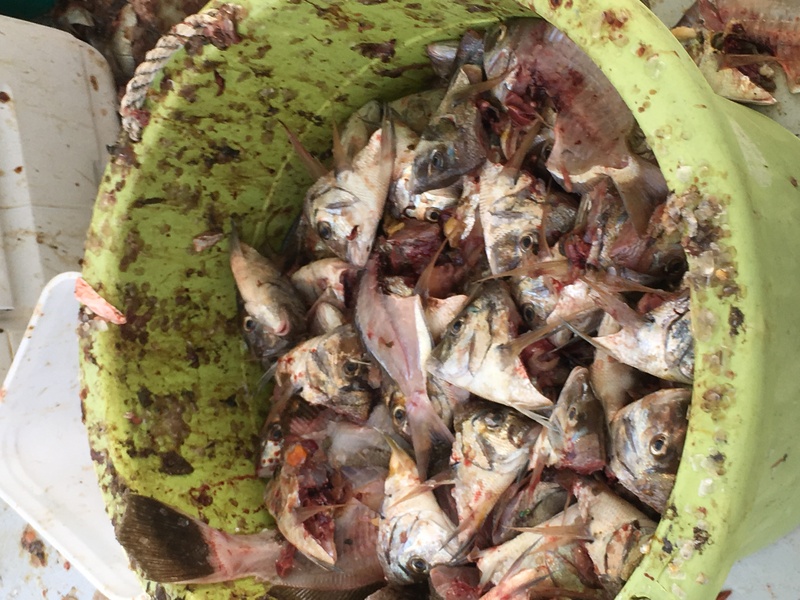 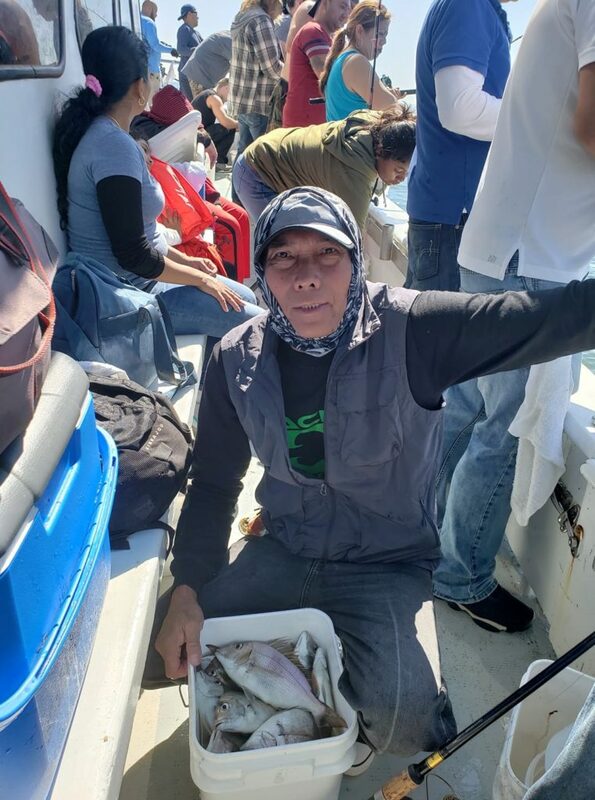 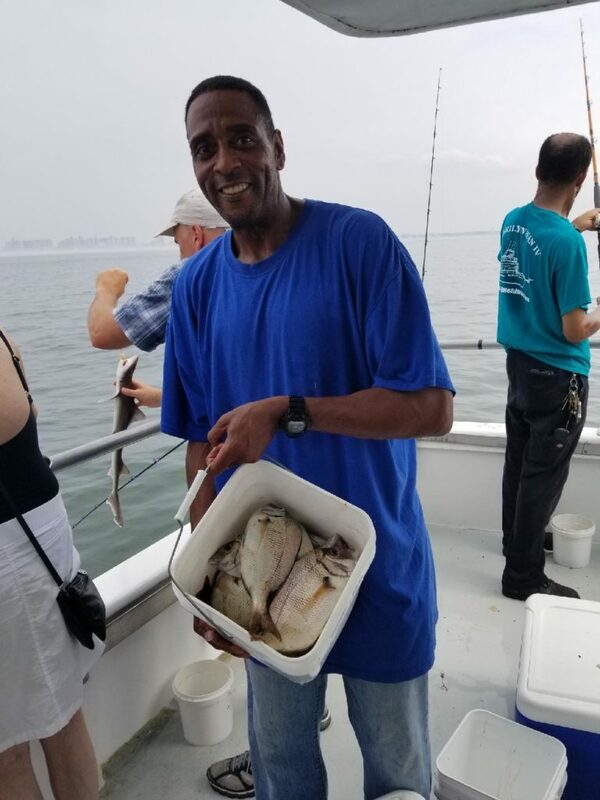 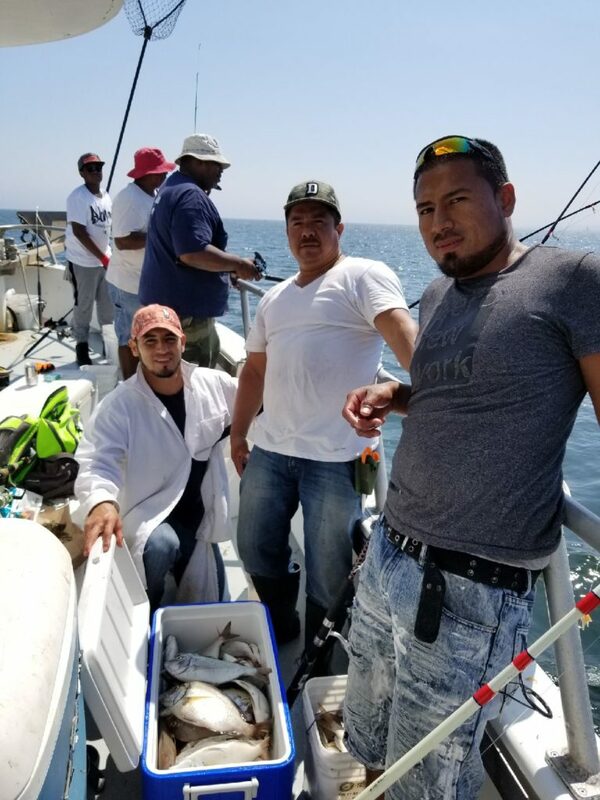 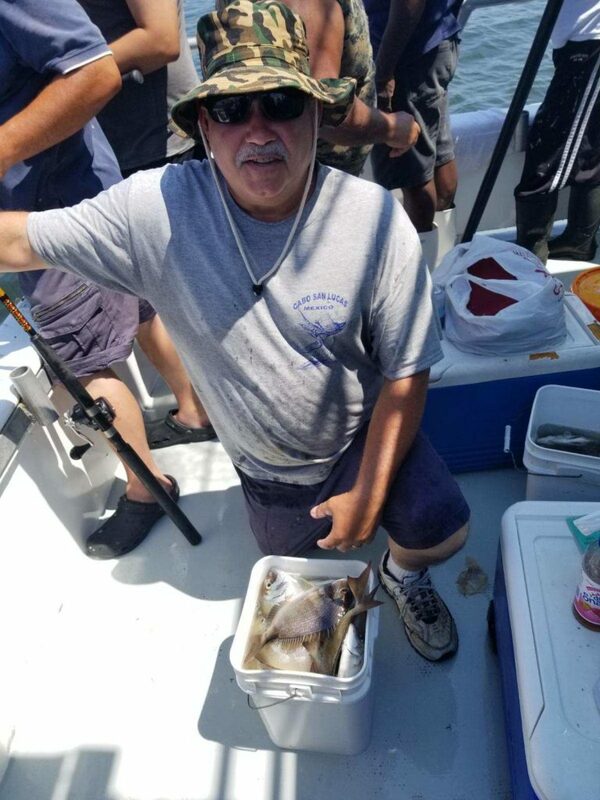 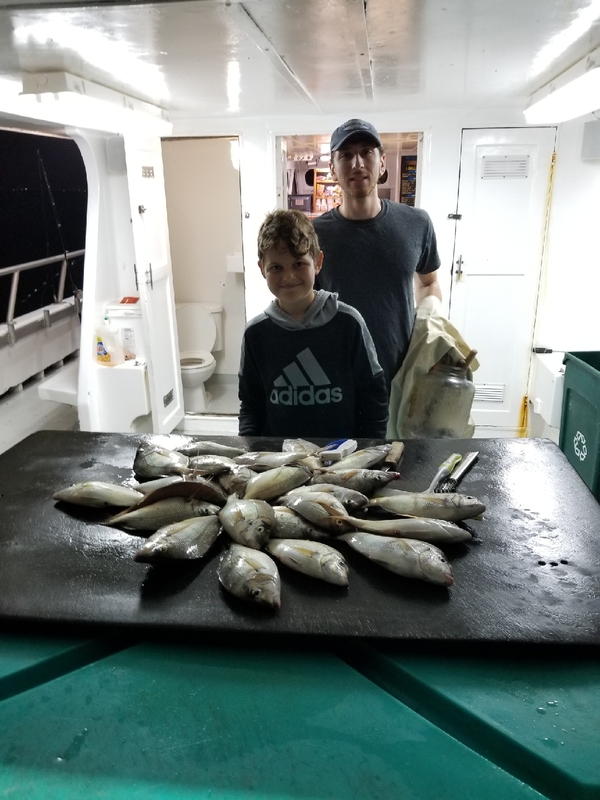 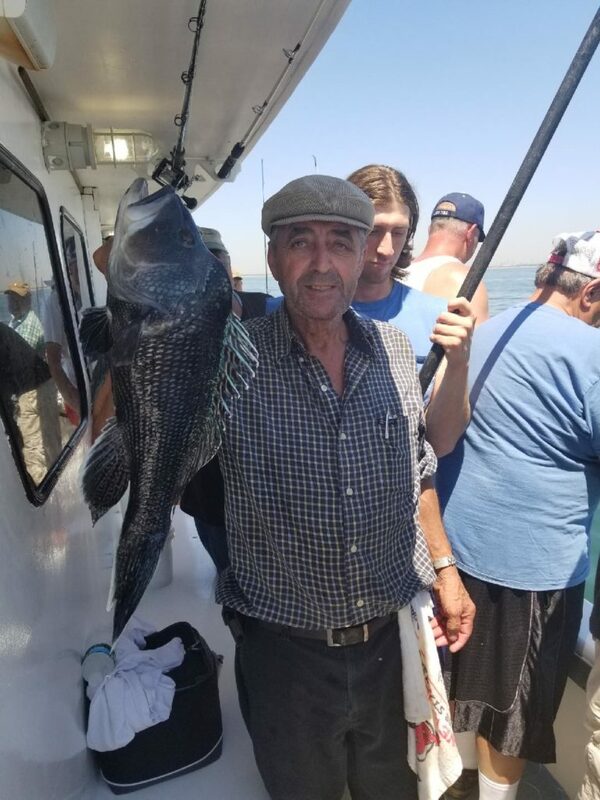 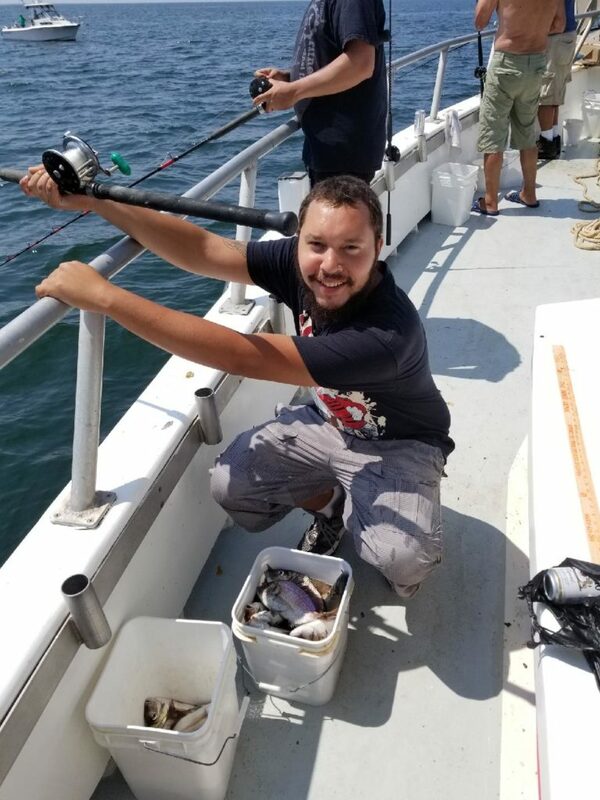 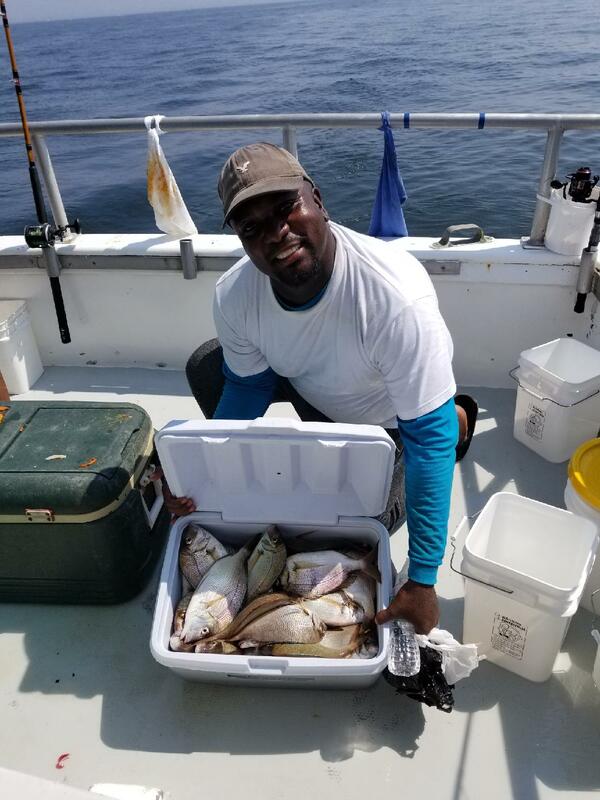 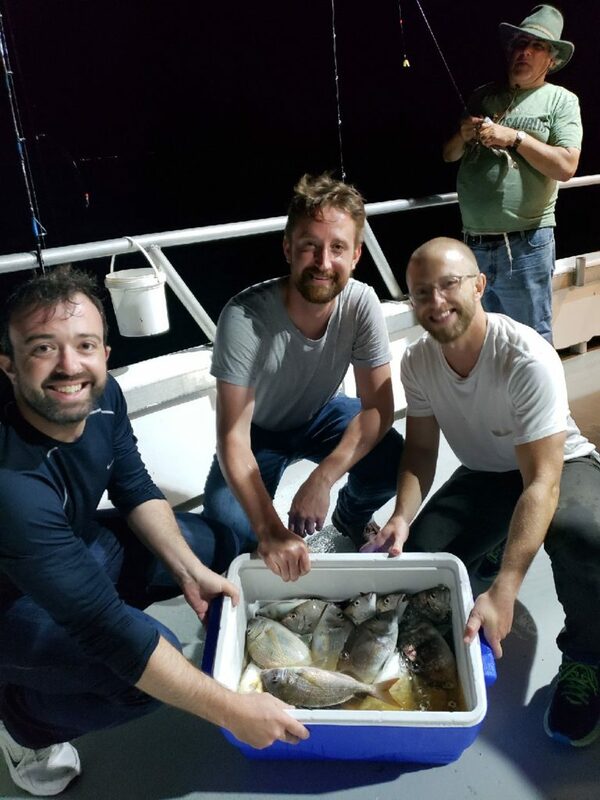 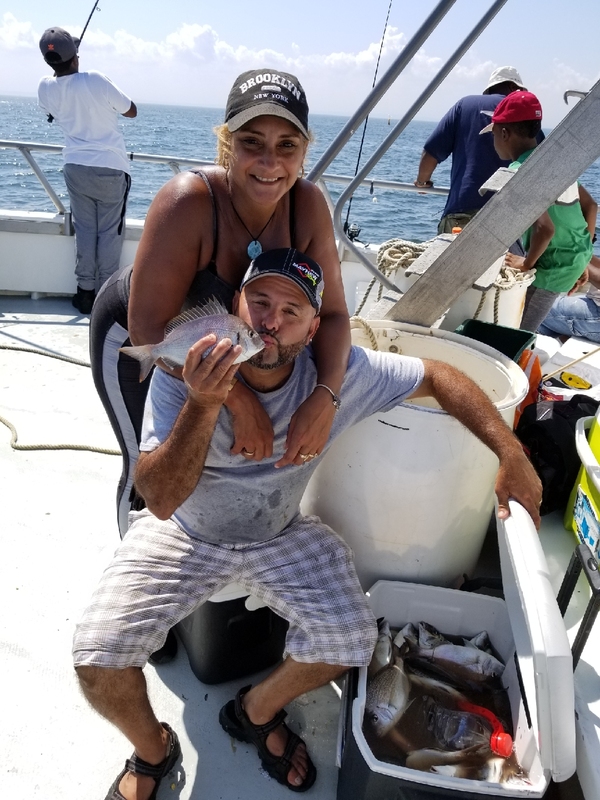 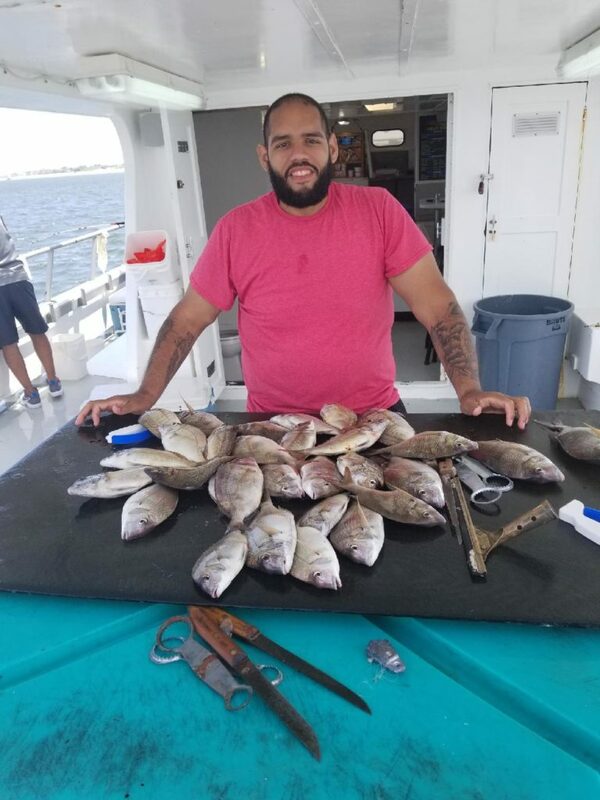 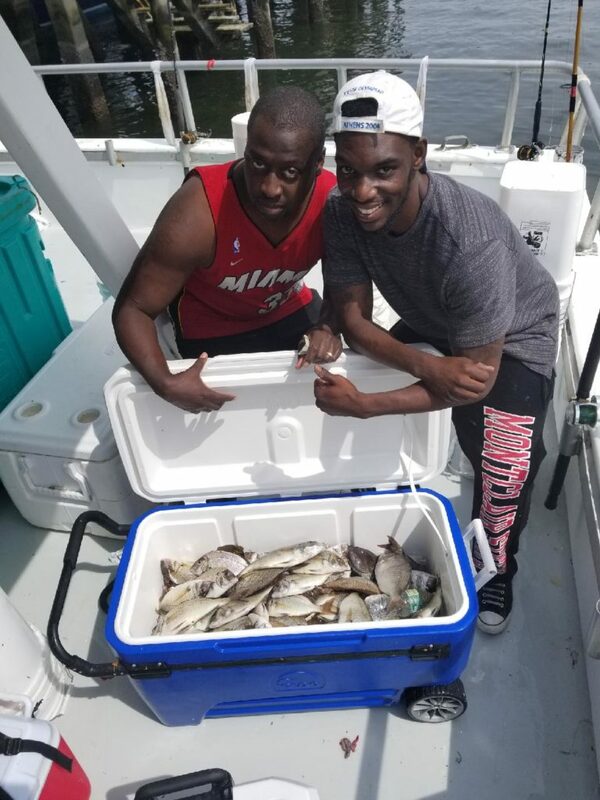 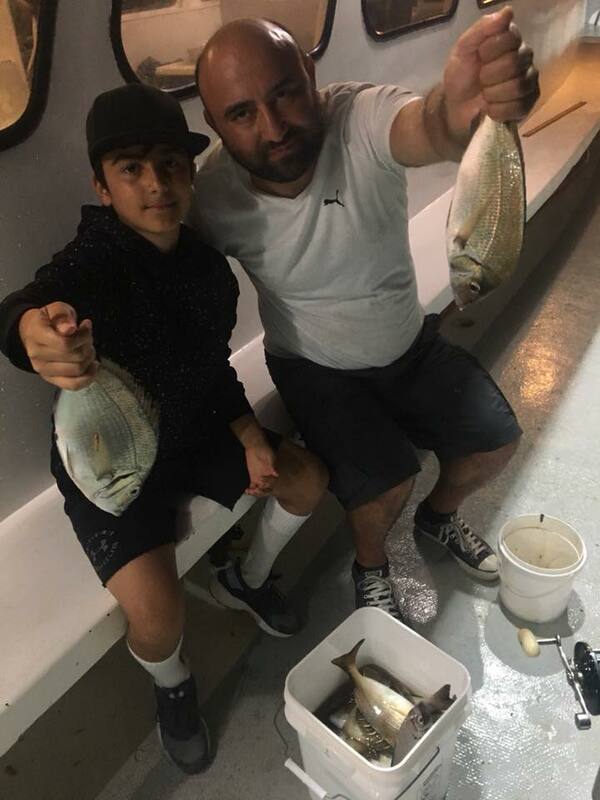 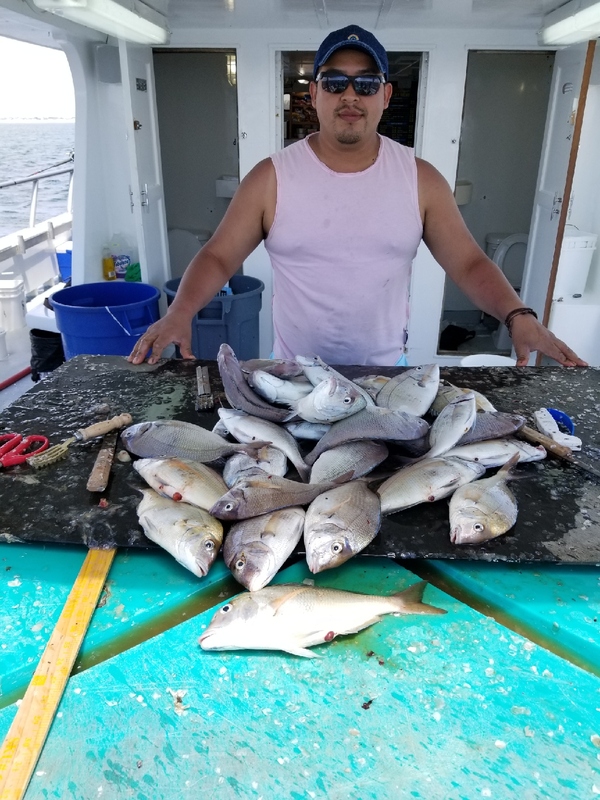 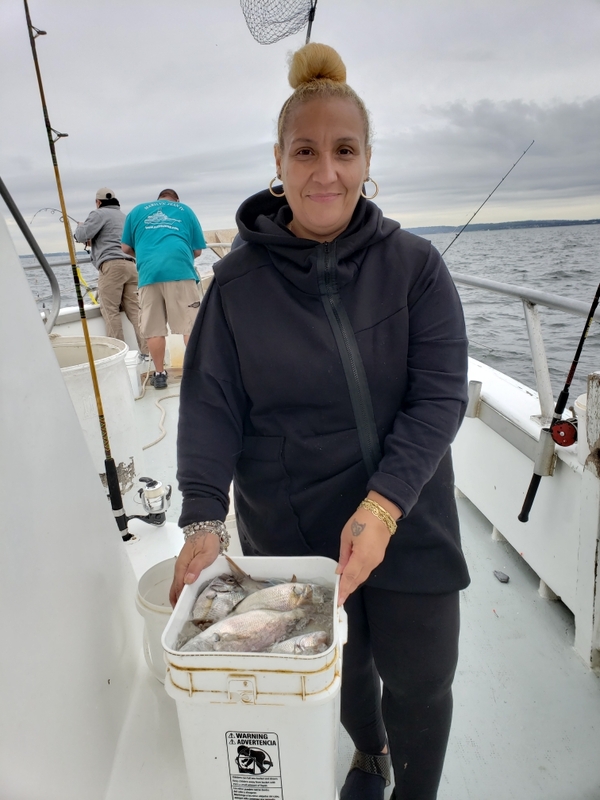 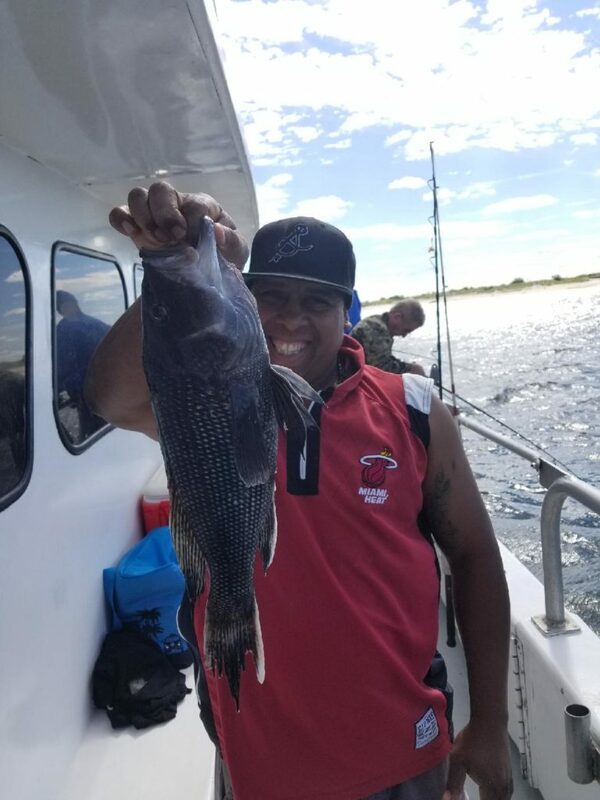 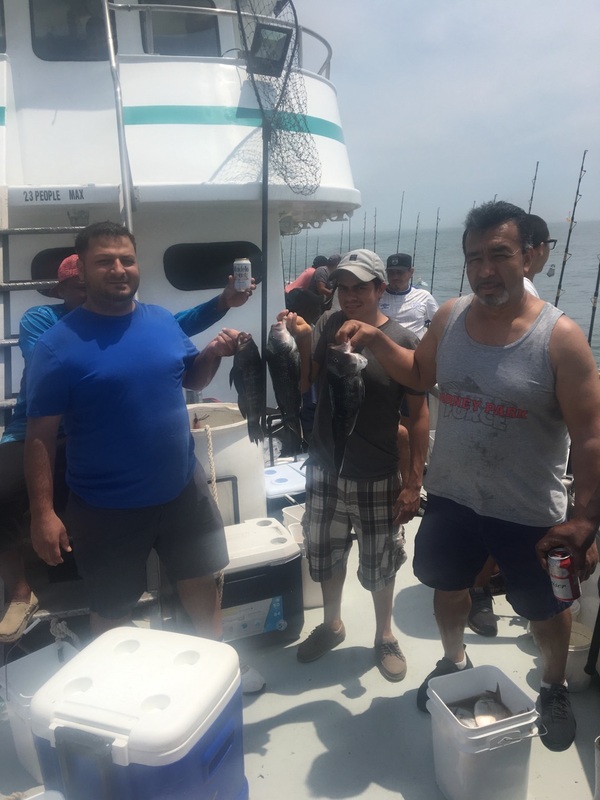 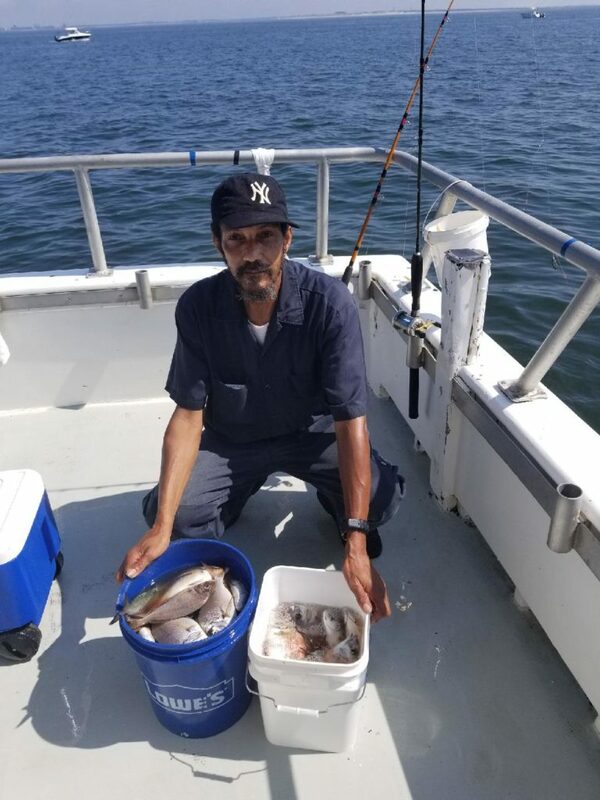 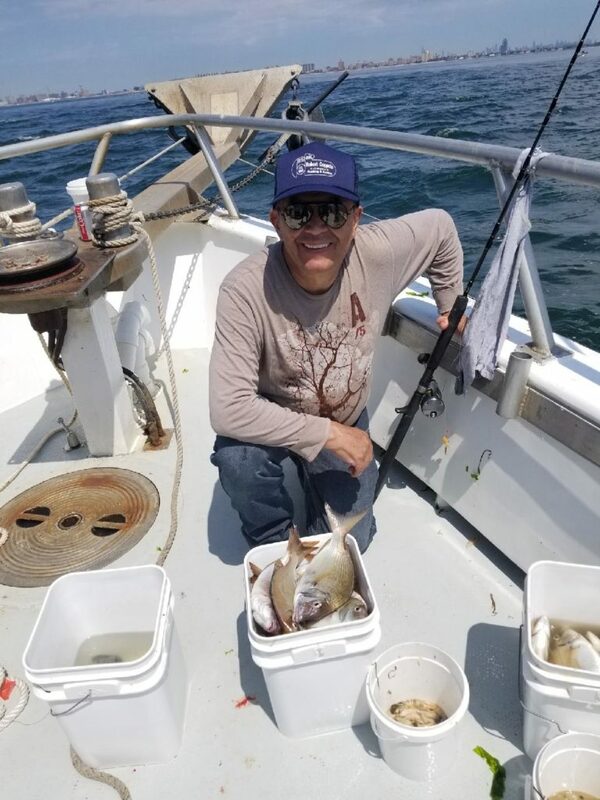 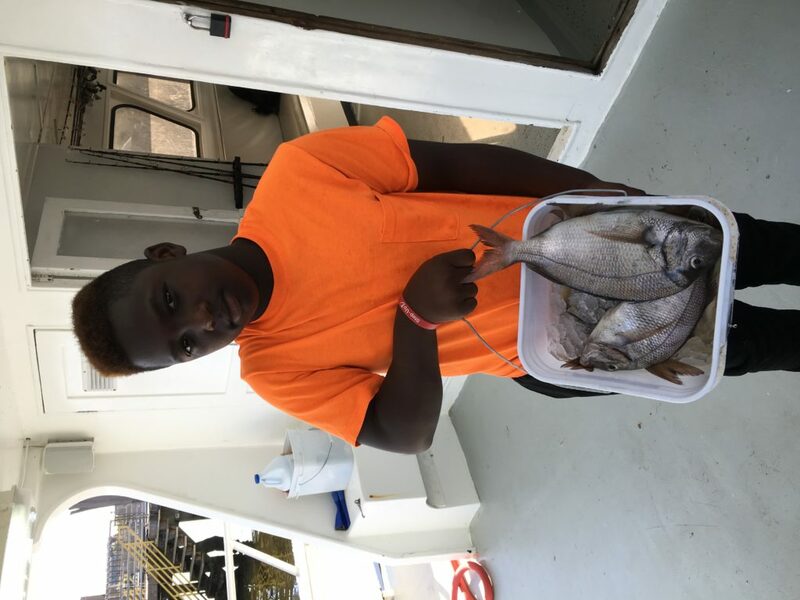 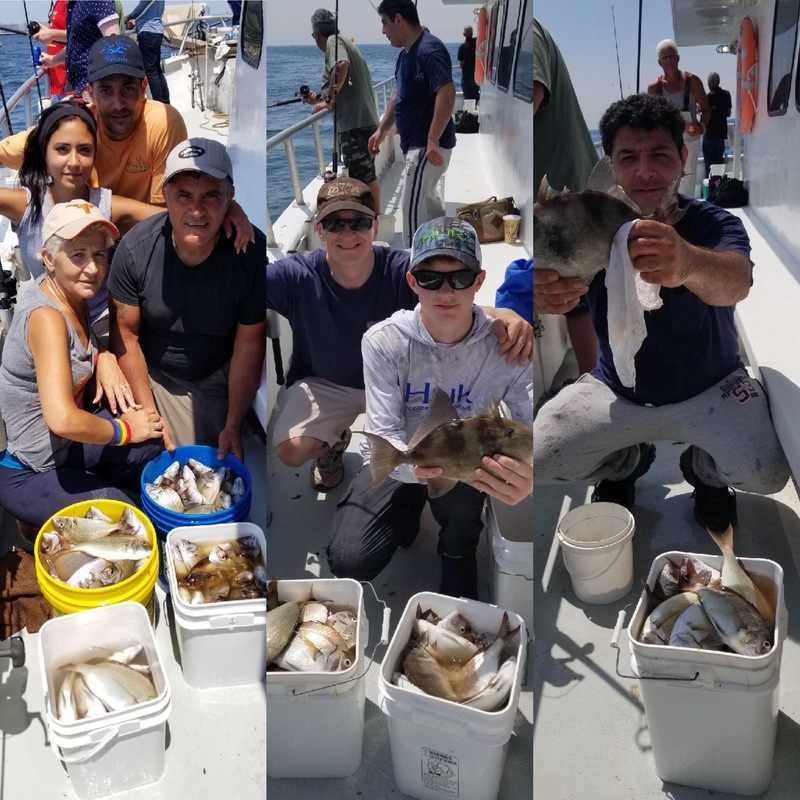 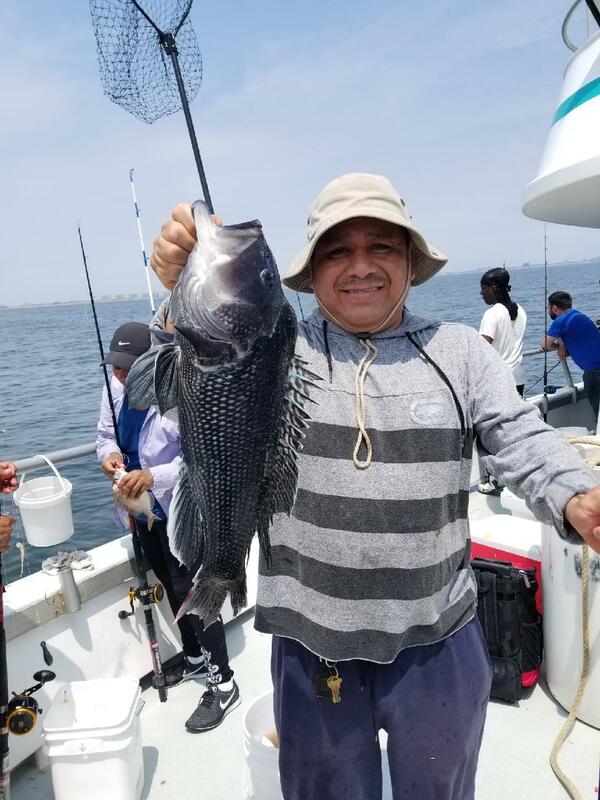 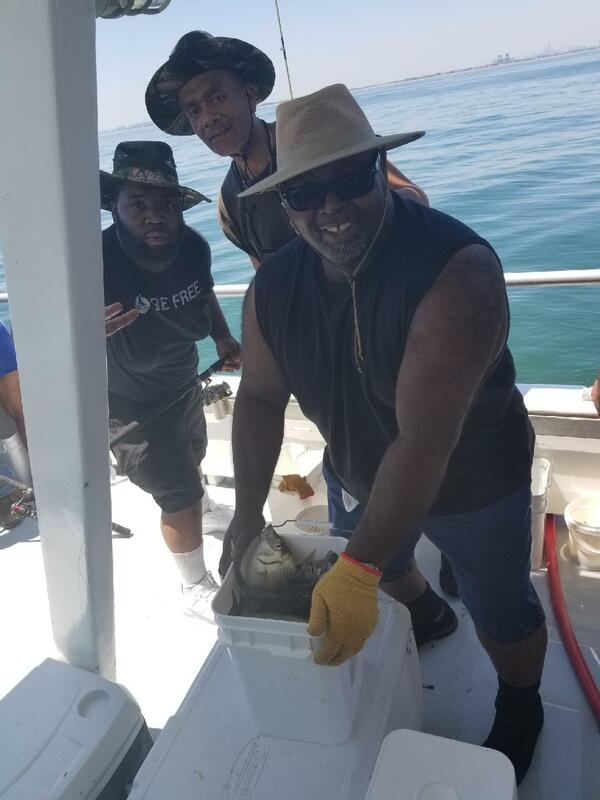 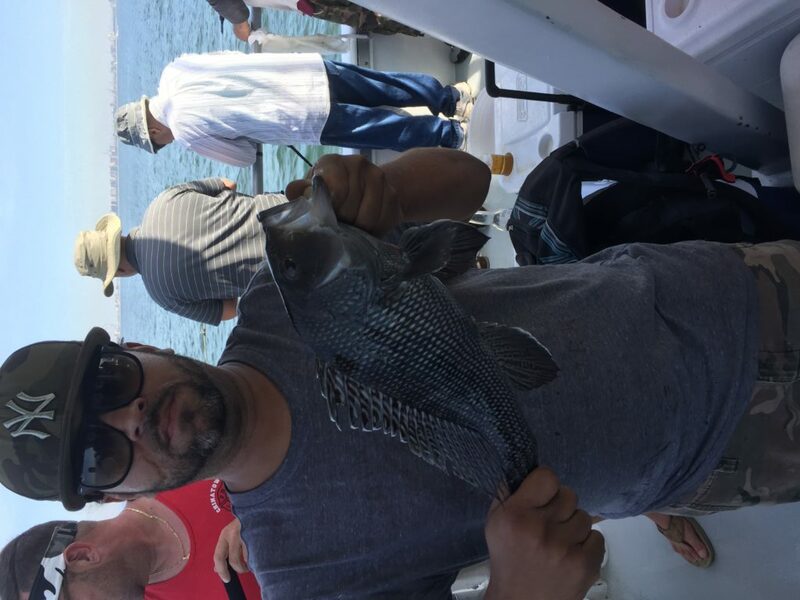 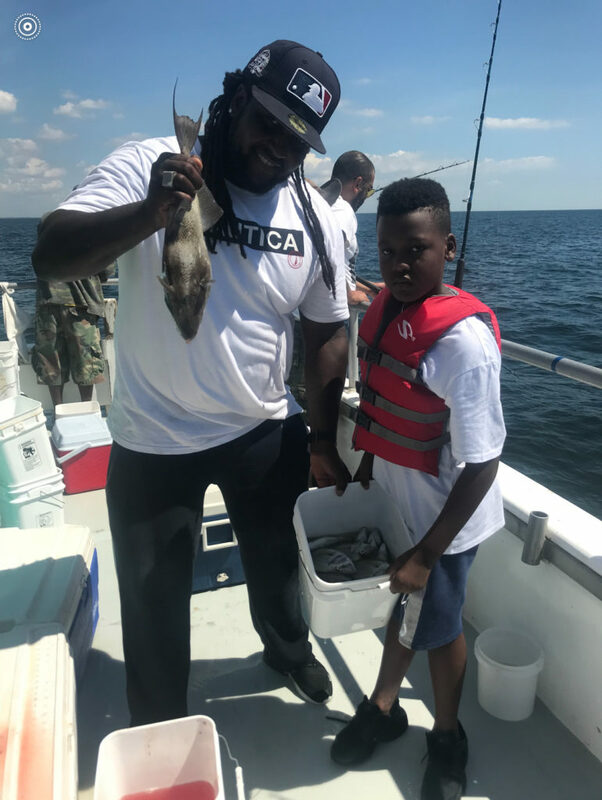 Porgy Fishing is still very good, most days we are at or approaching limits. 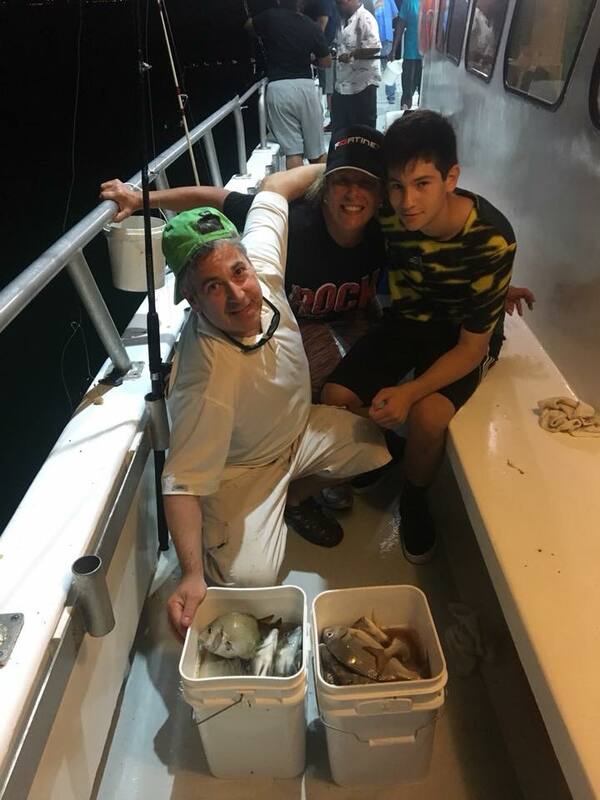 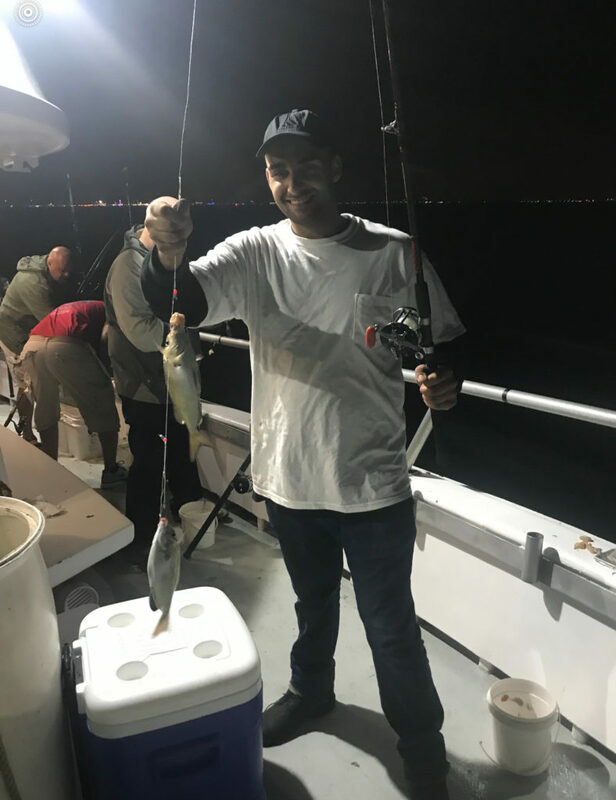 Days have been better than nights lately but we are still getting good catches of Porgy’s at night. 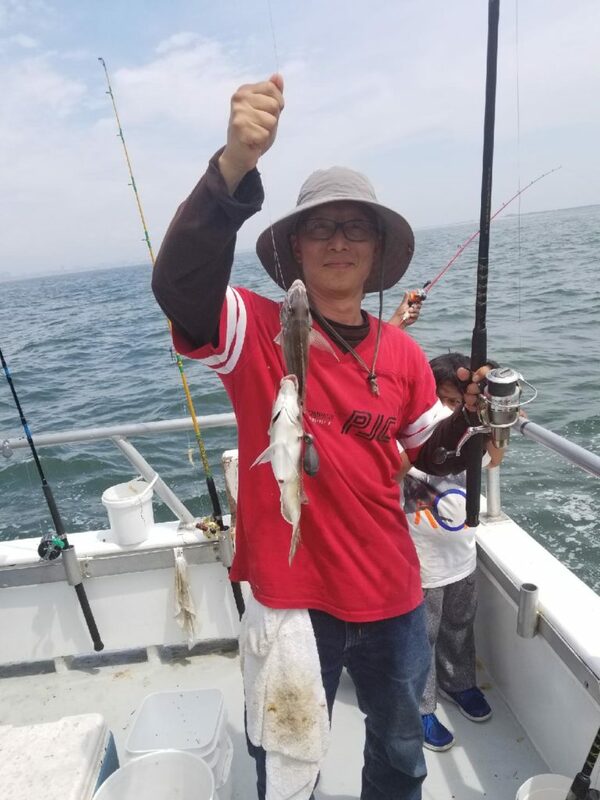 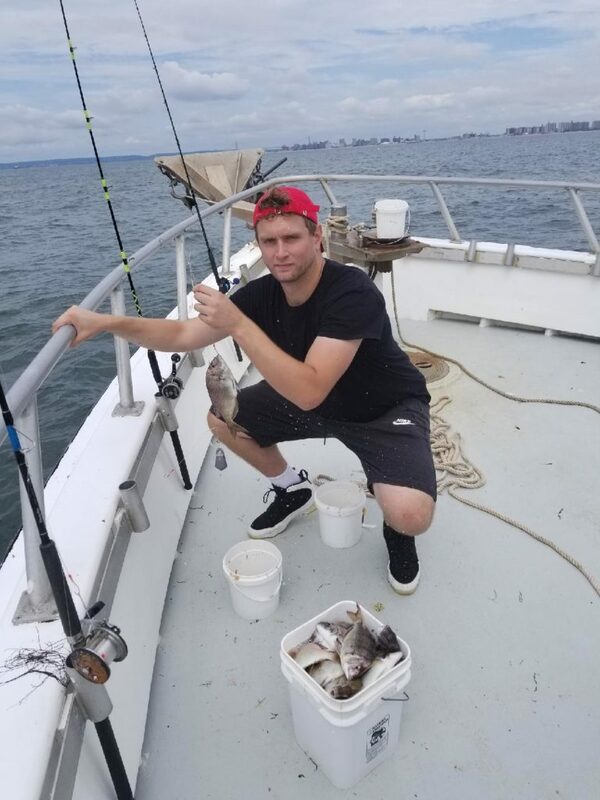 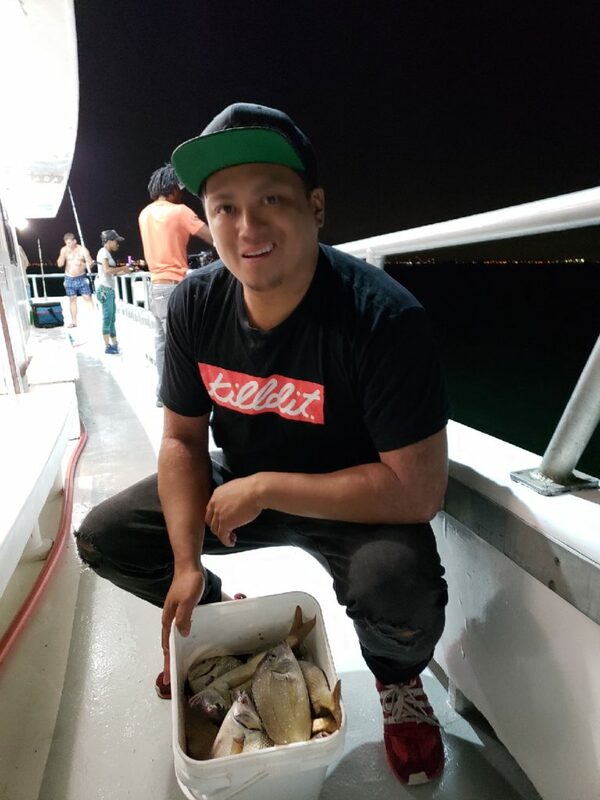 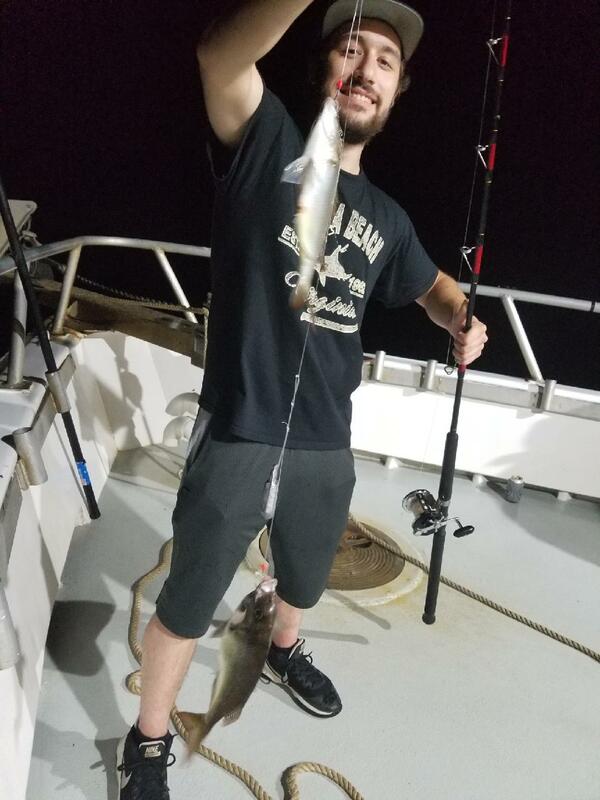 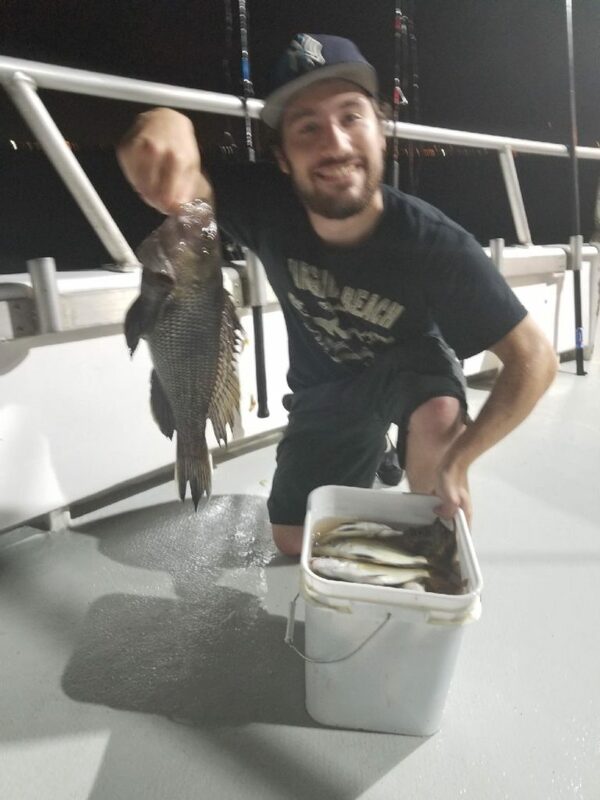 We will start Bass and Bluefishing at night soon. 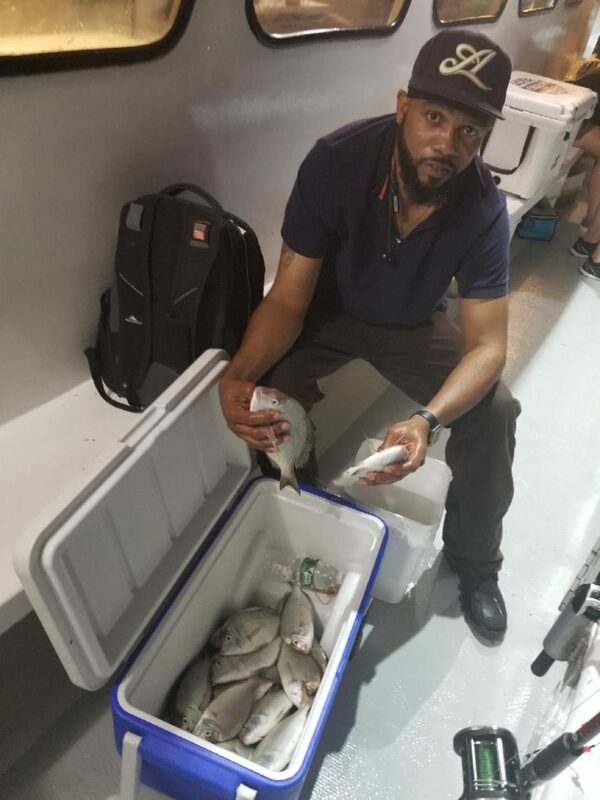 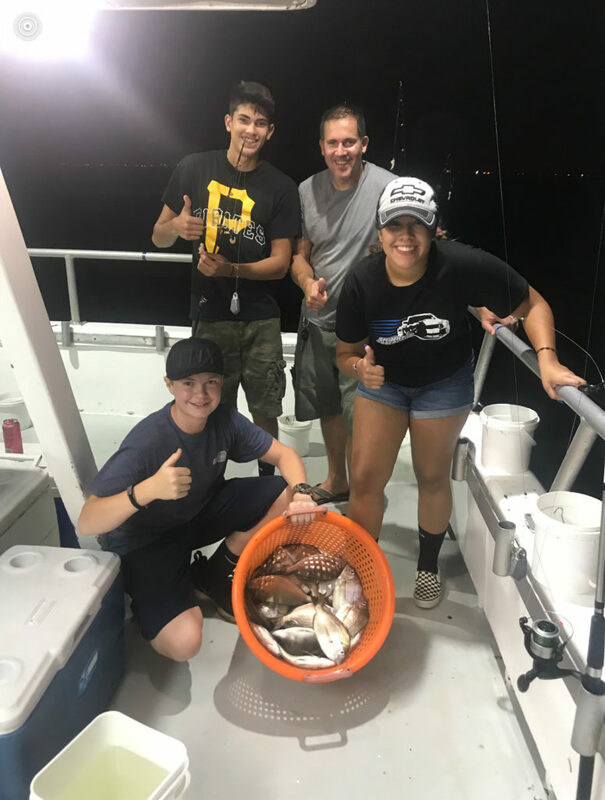 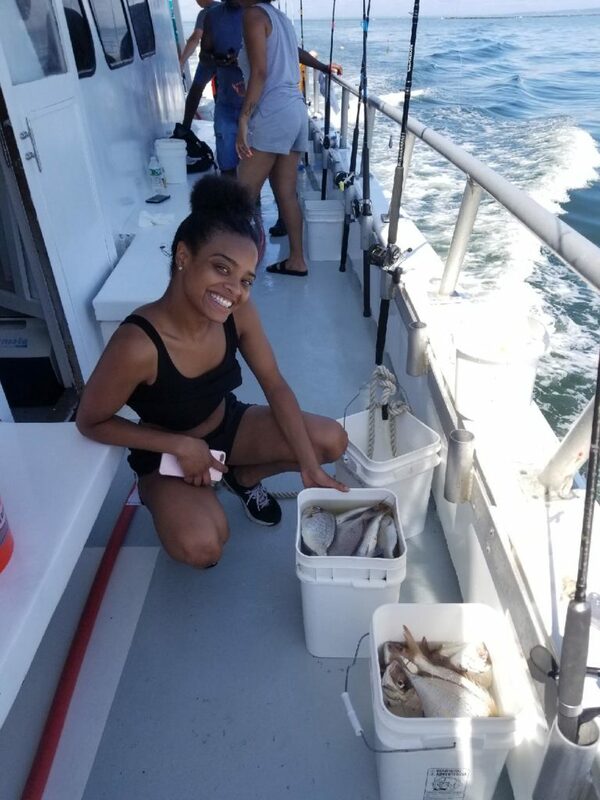 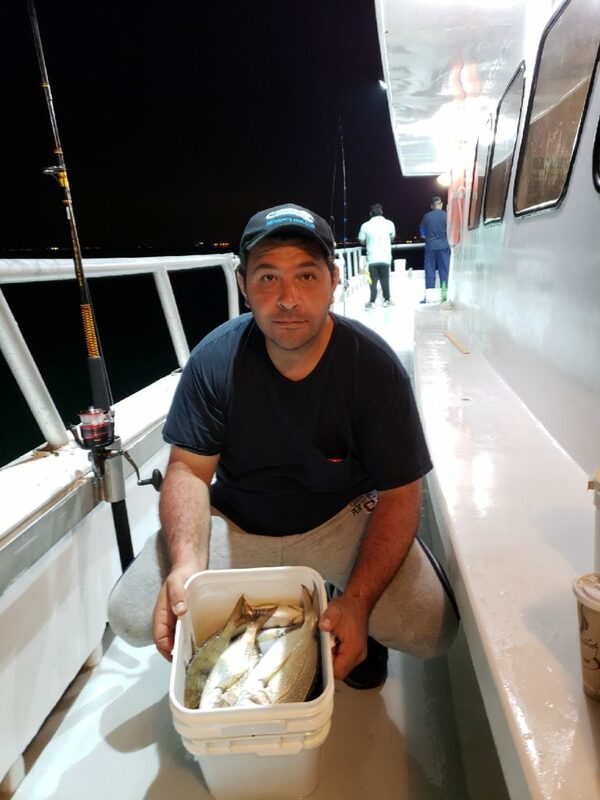 Solid Porgy fishing continues, now with some Seabass mixed in on both day and night 🌙🎣trips ! 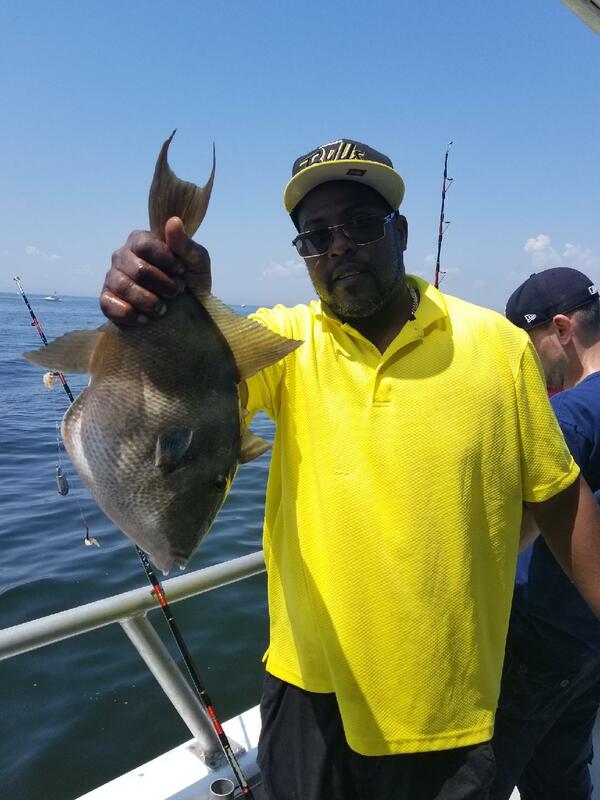 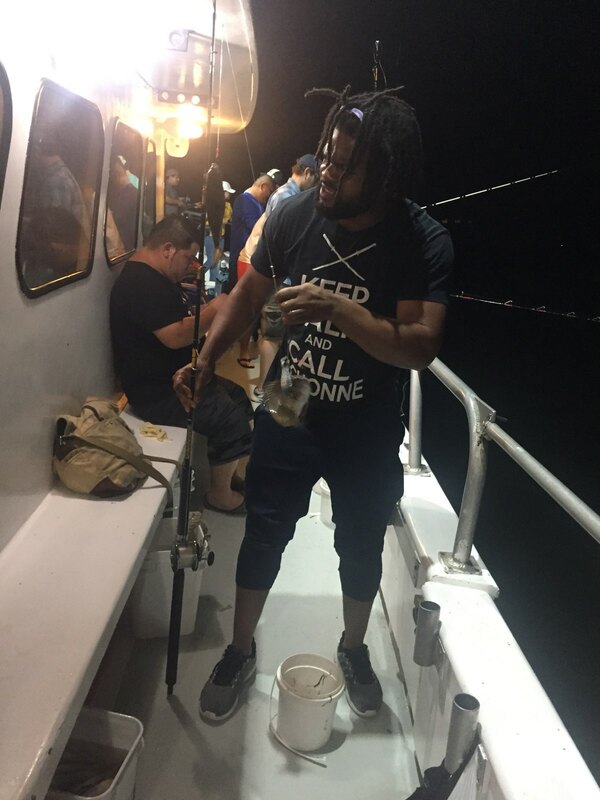 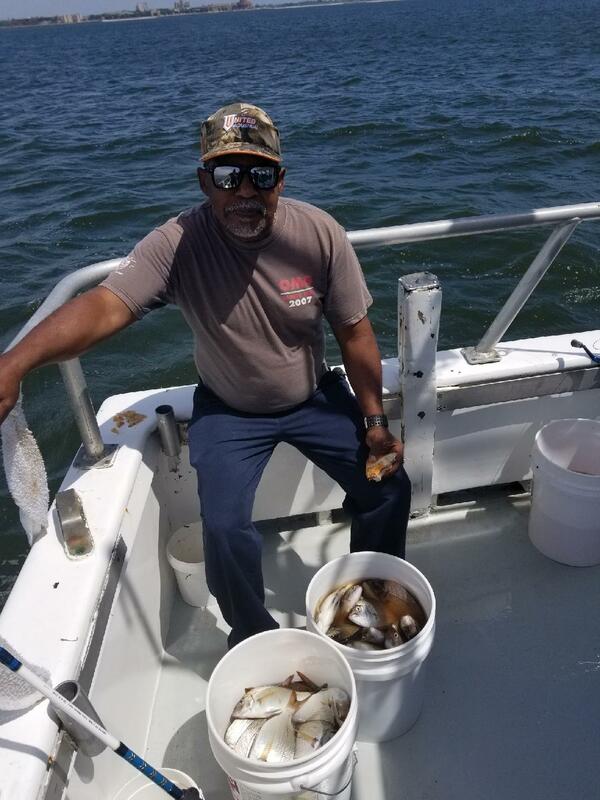 The MARILYN JEAN IV sails EVERYDAY 7am to 3pm & 7pm to 12 midnight for PORGY’S. 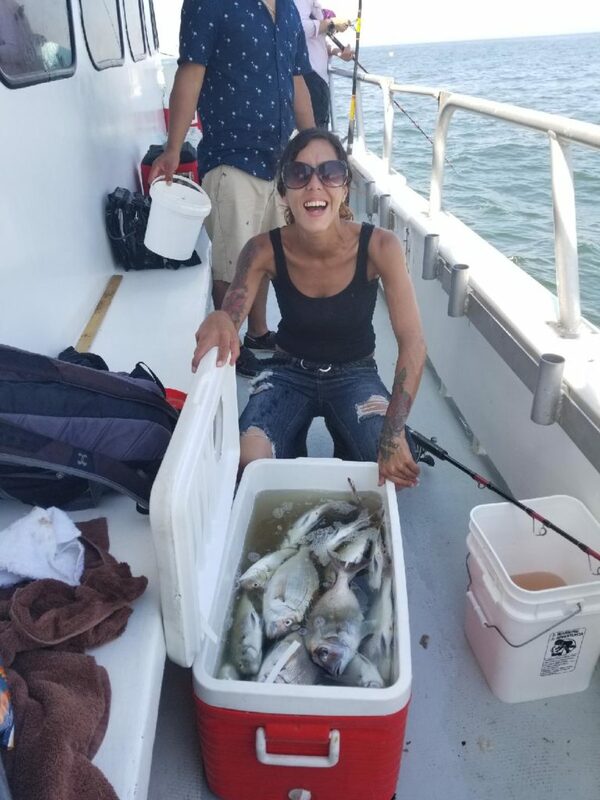 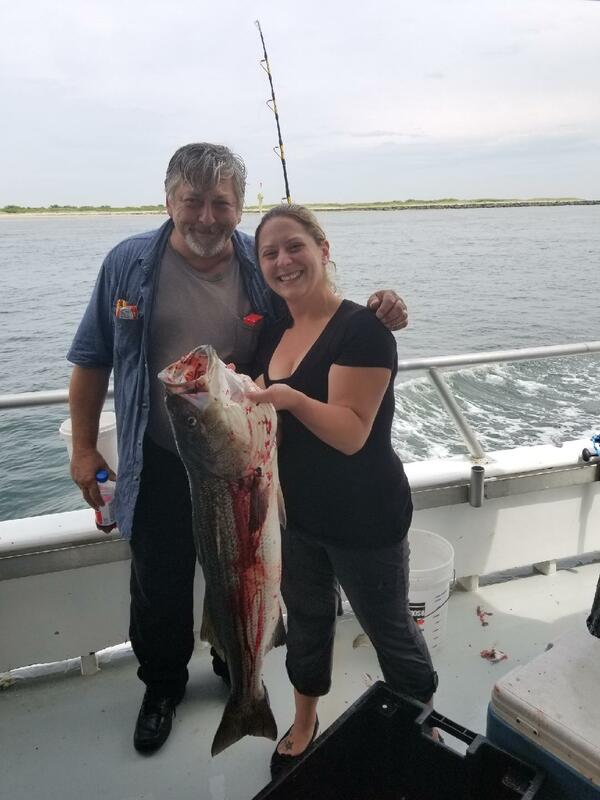 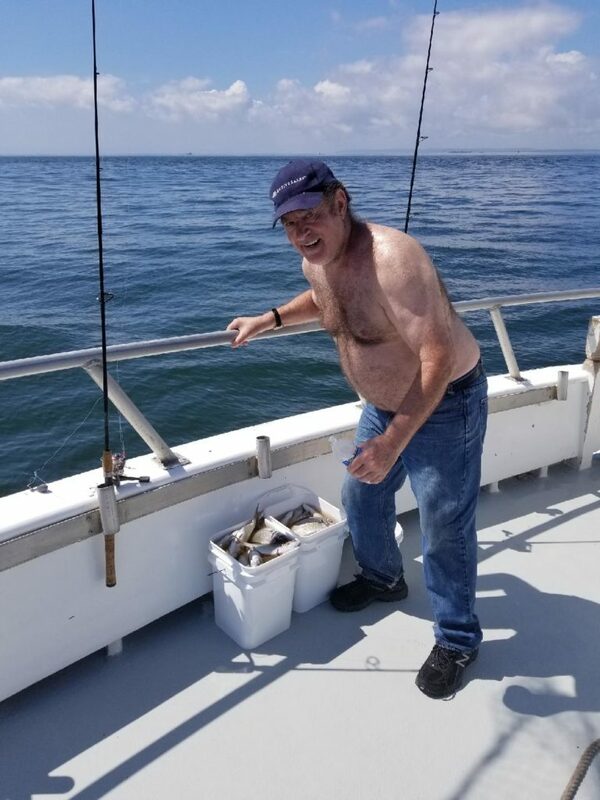 The CAPT’S LADY sails for HALF DAY PORGYS on the weekends. 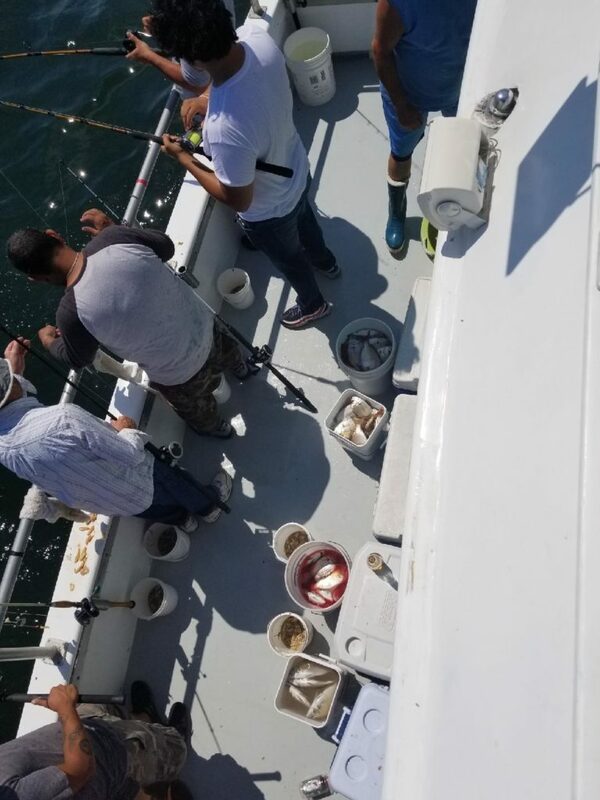 8am – 12:30pm and 2pm to 6pm. 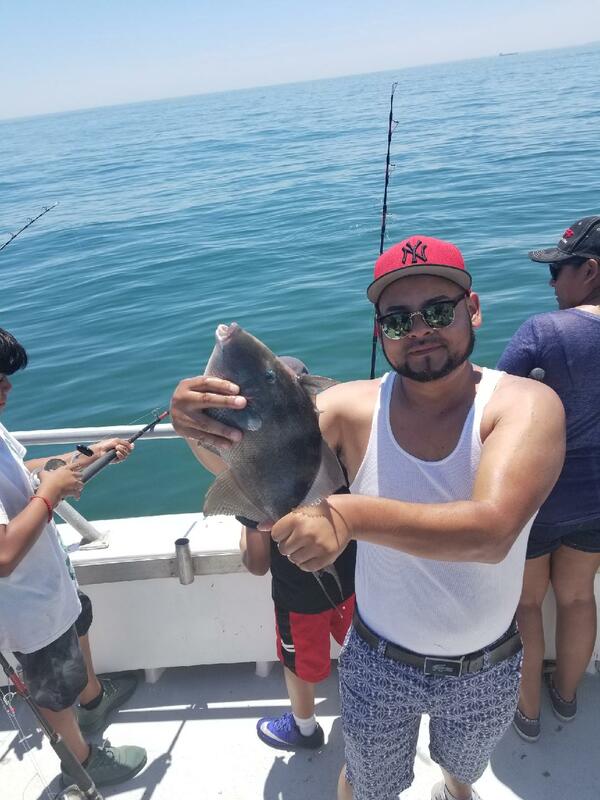 (Sat 6/30 2PM trip is sold out). 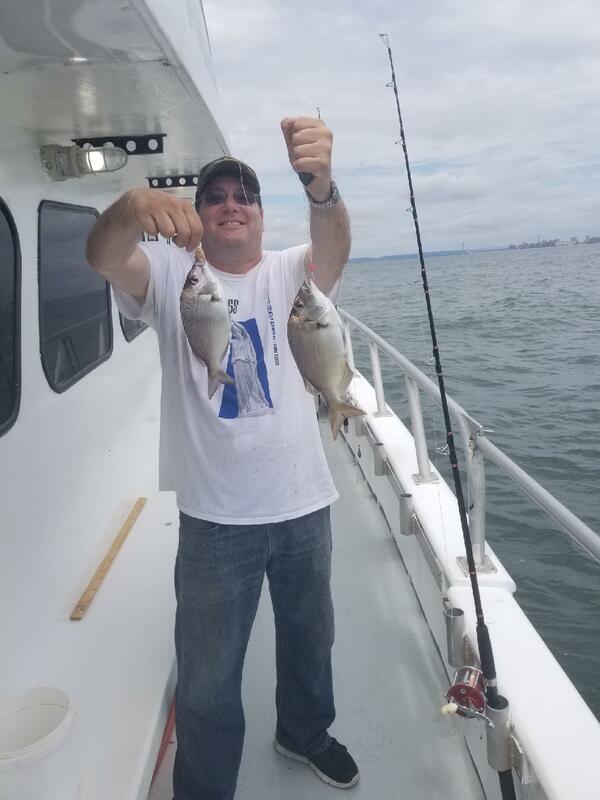 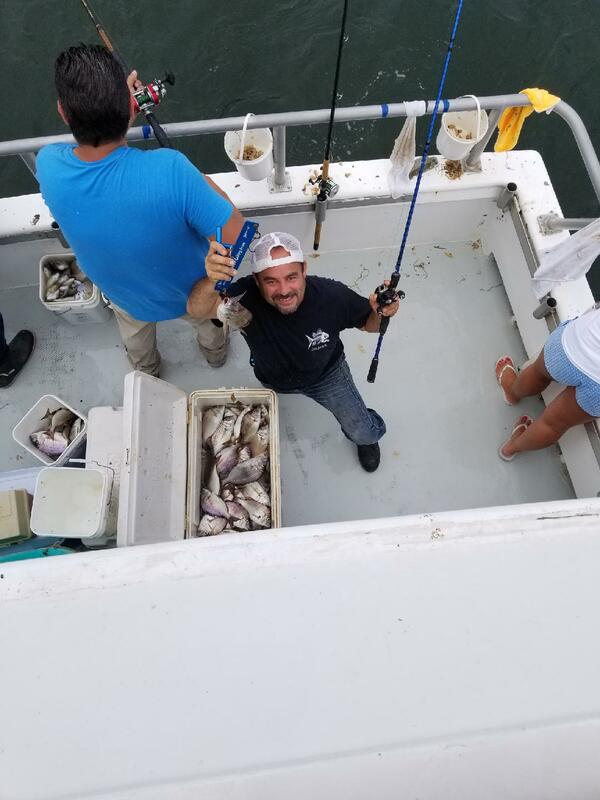 Porgy Smack Down Today ! 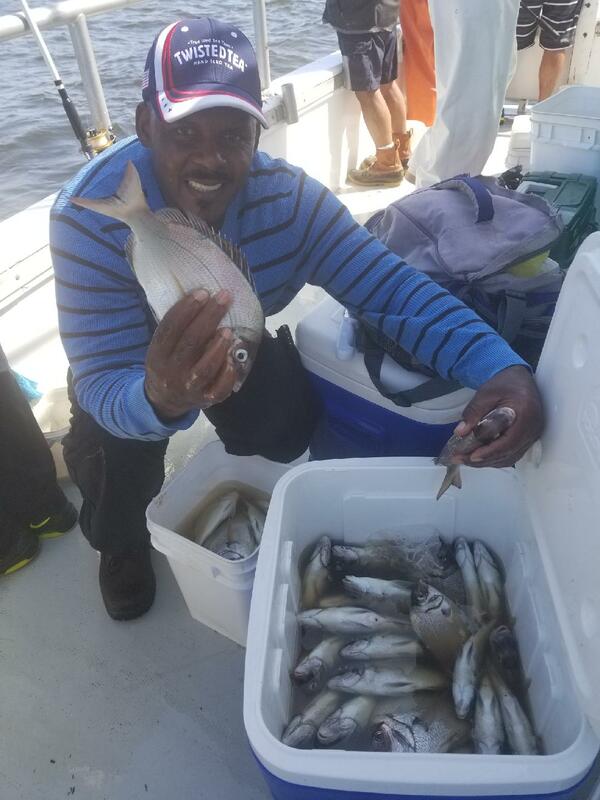 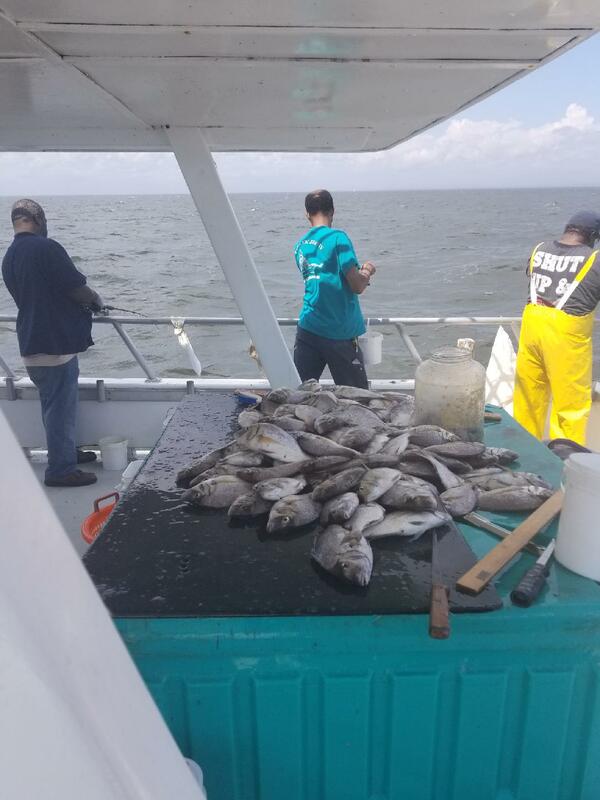 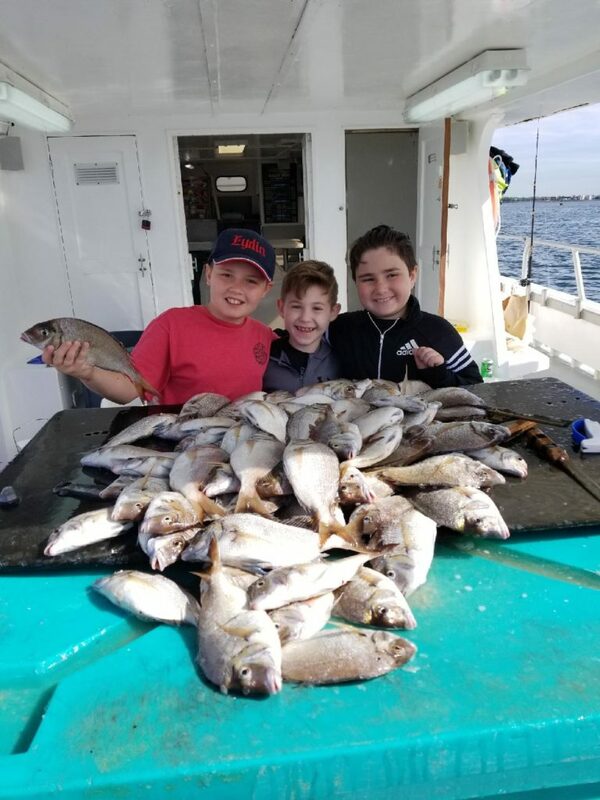 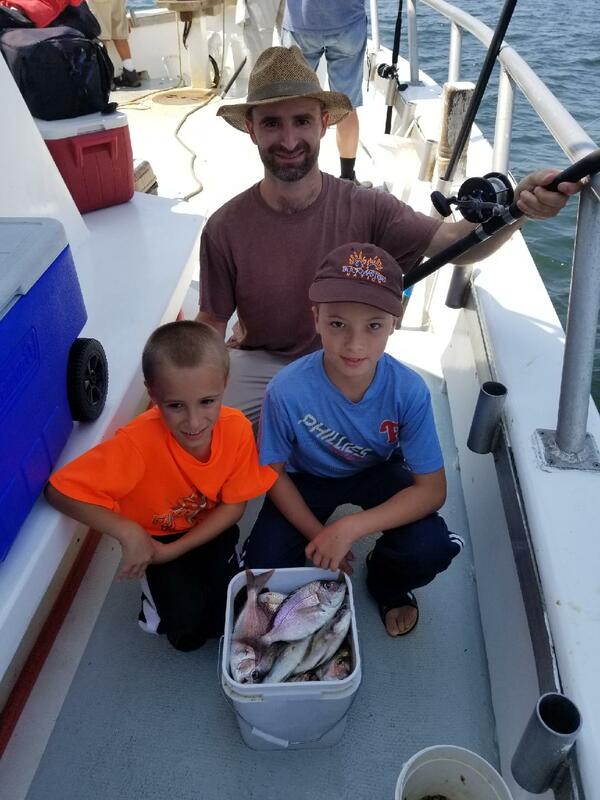 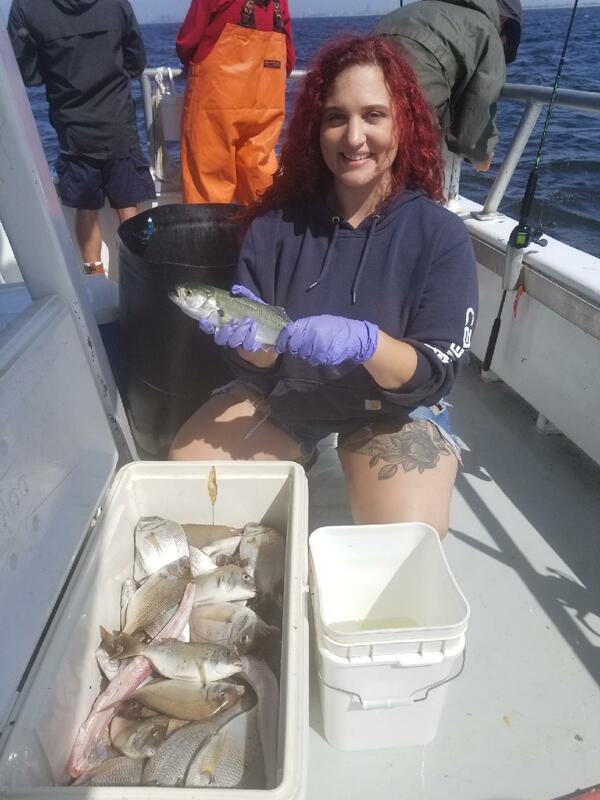 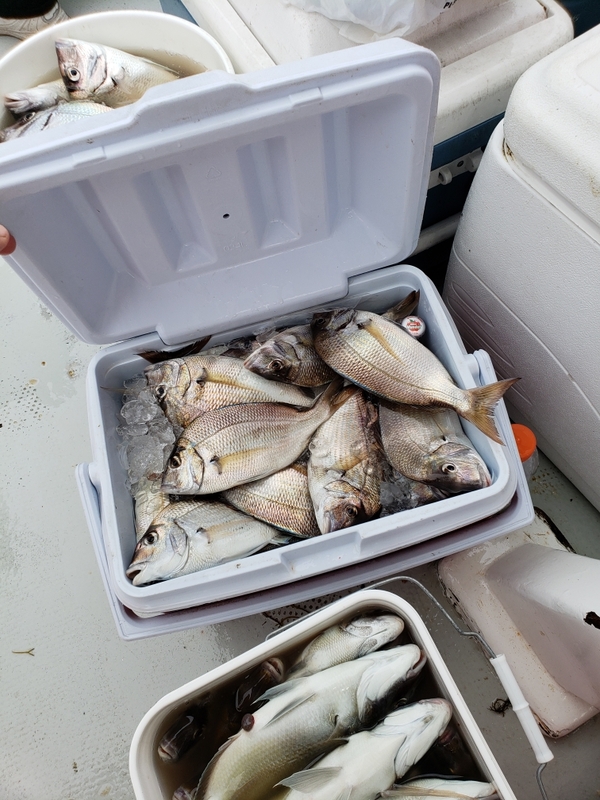 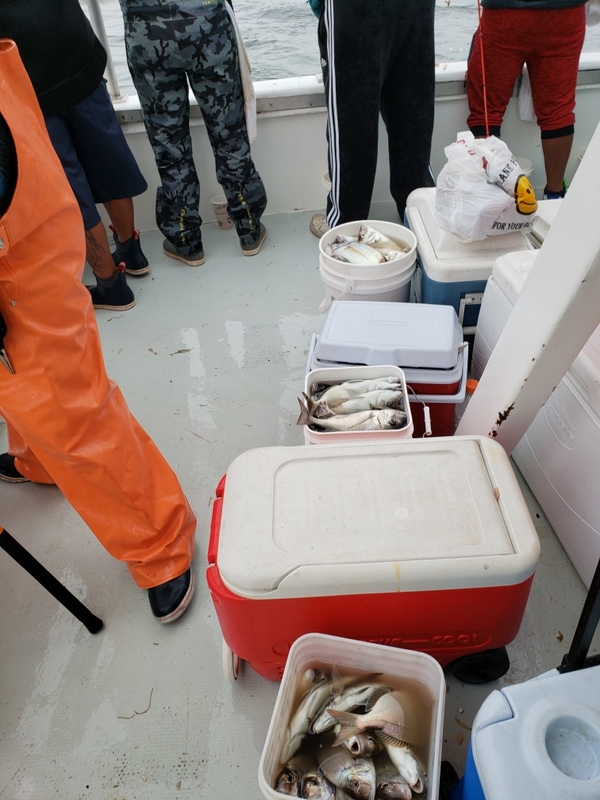 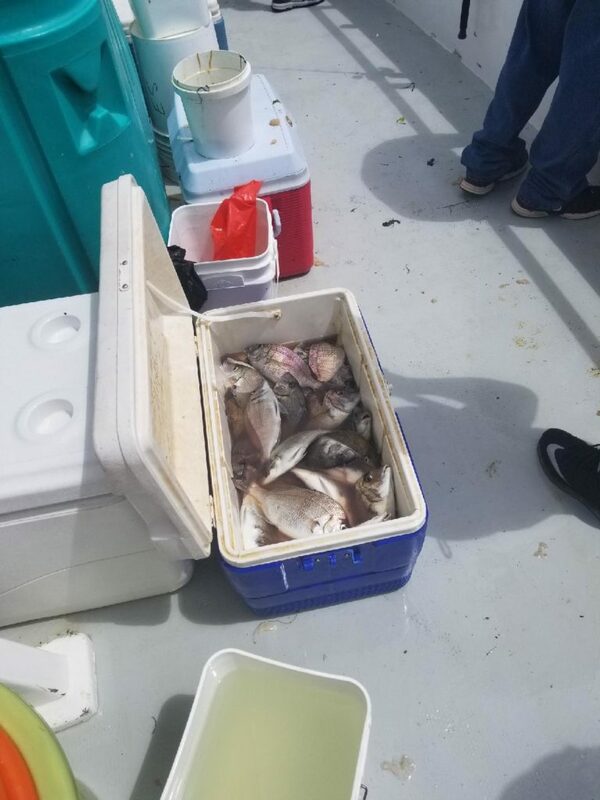 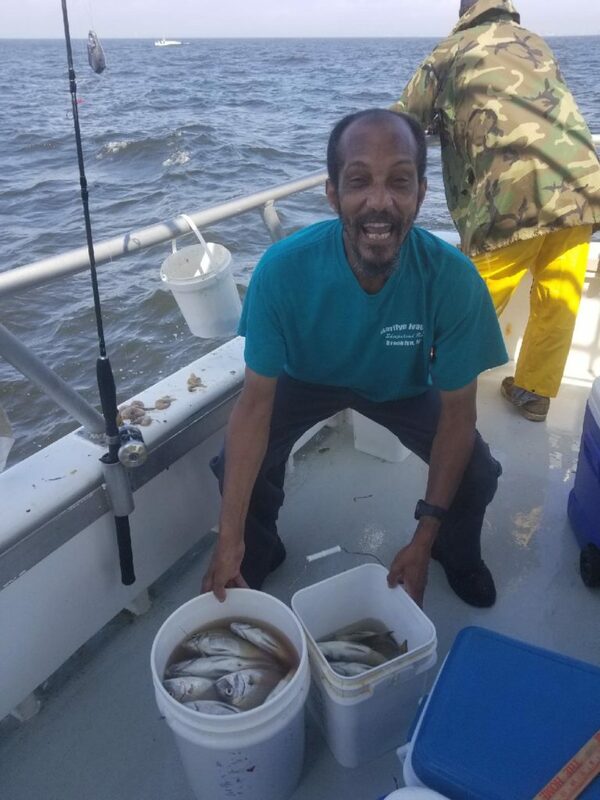 The Porgy’s have really moved into our area, FULL BOAT LIMIT today ! 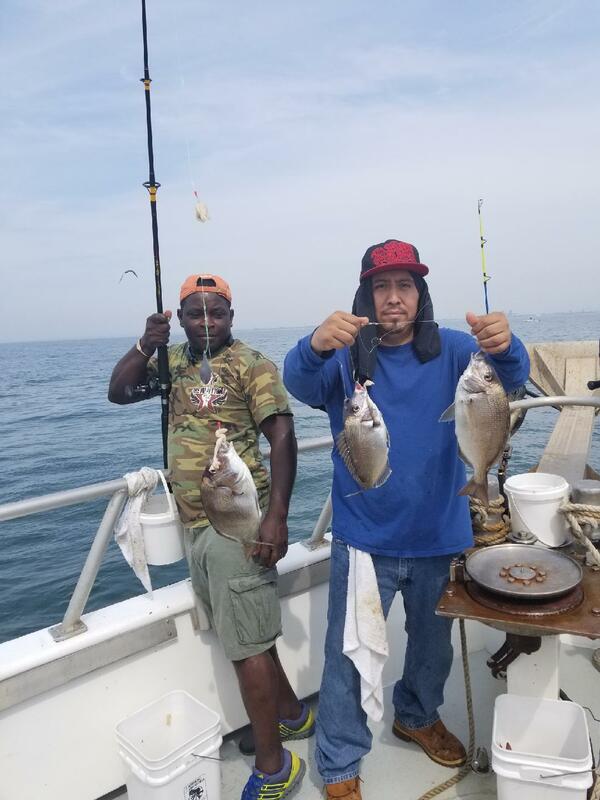 Check out video on Facebook.